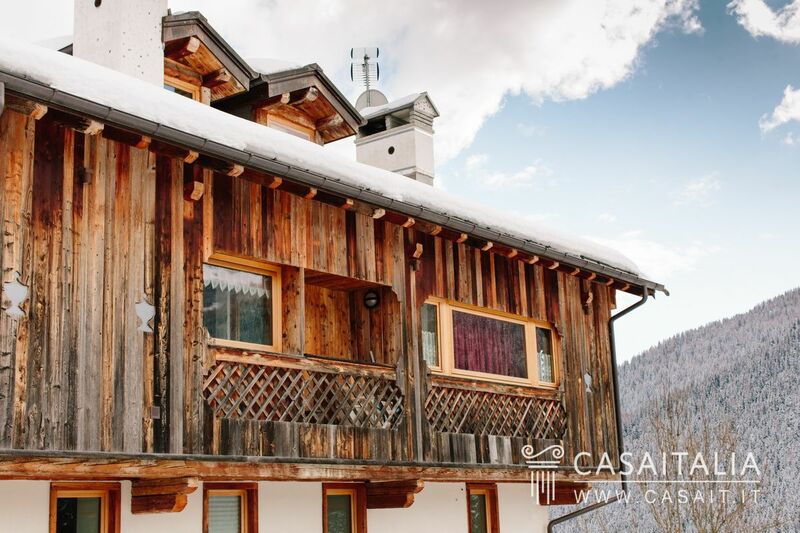 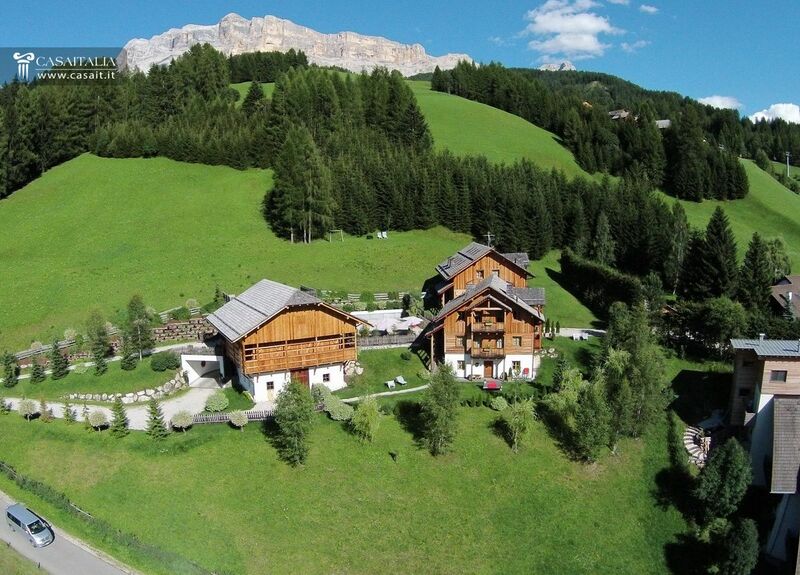 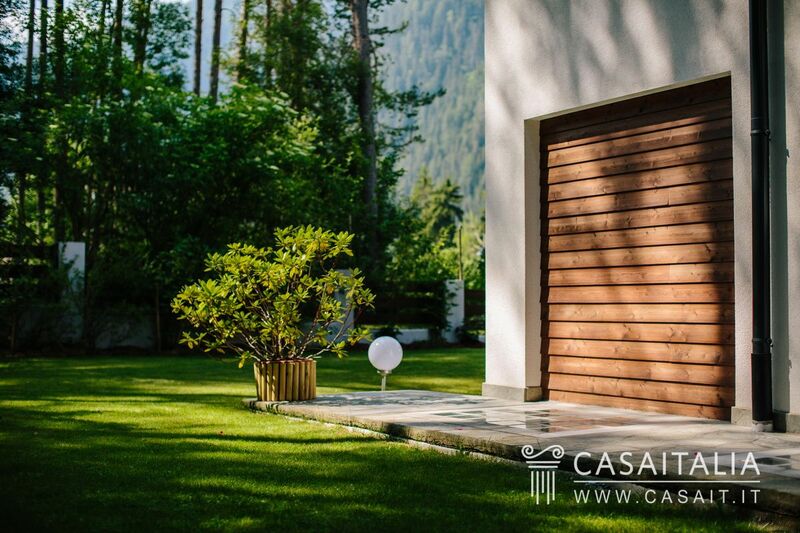 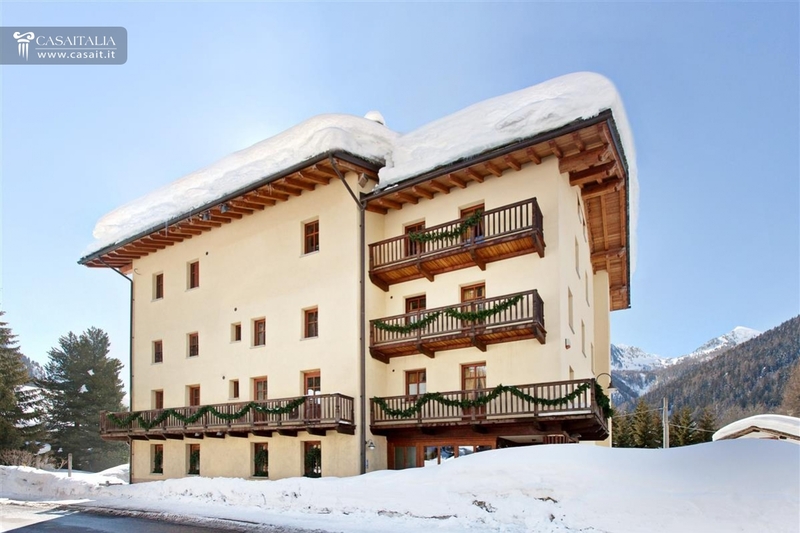 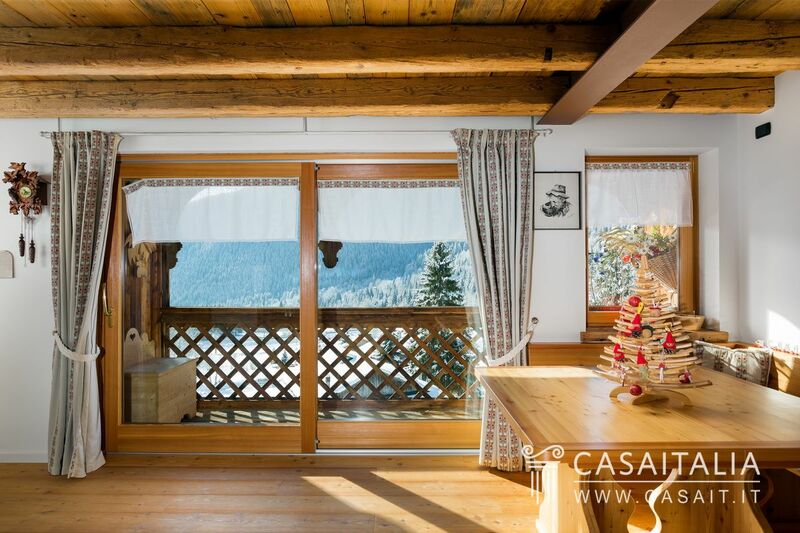 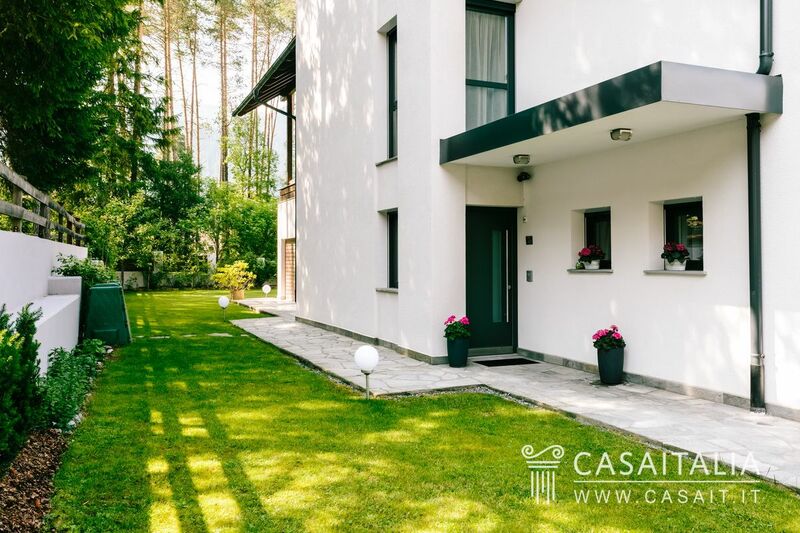 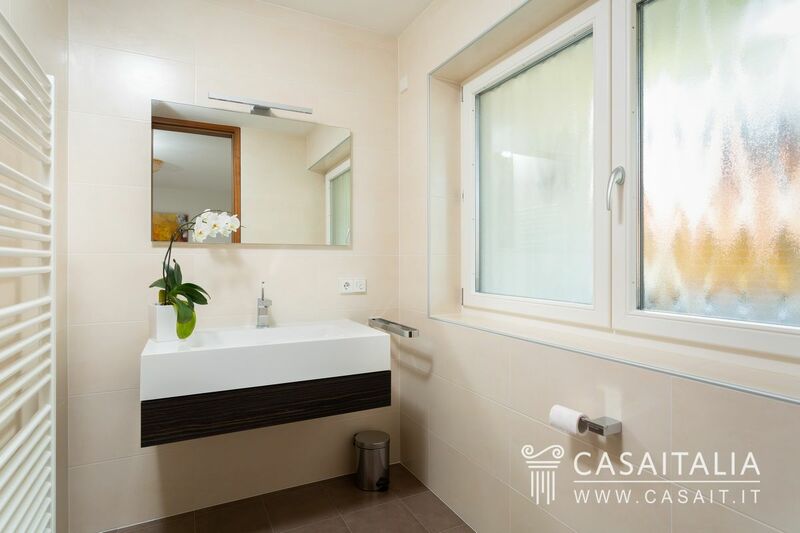 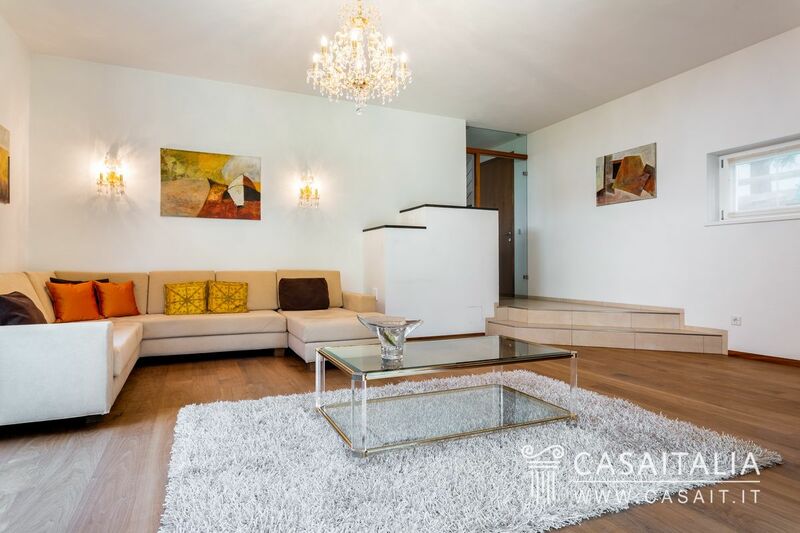 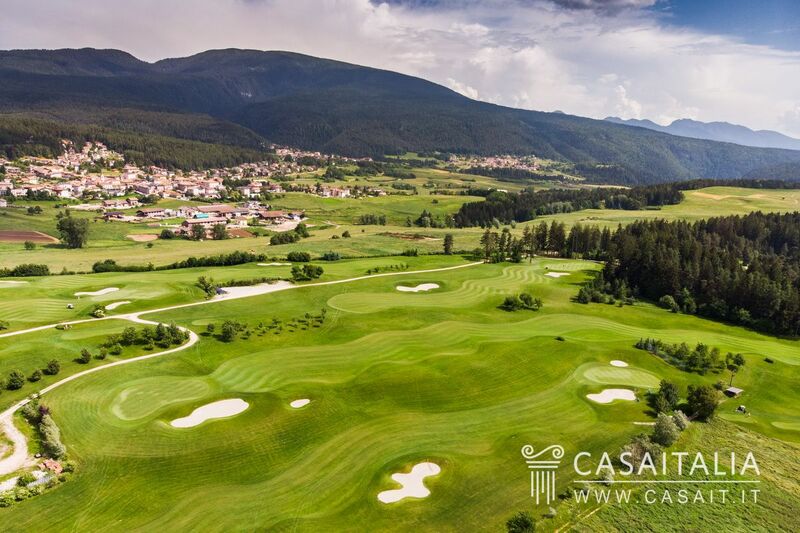 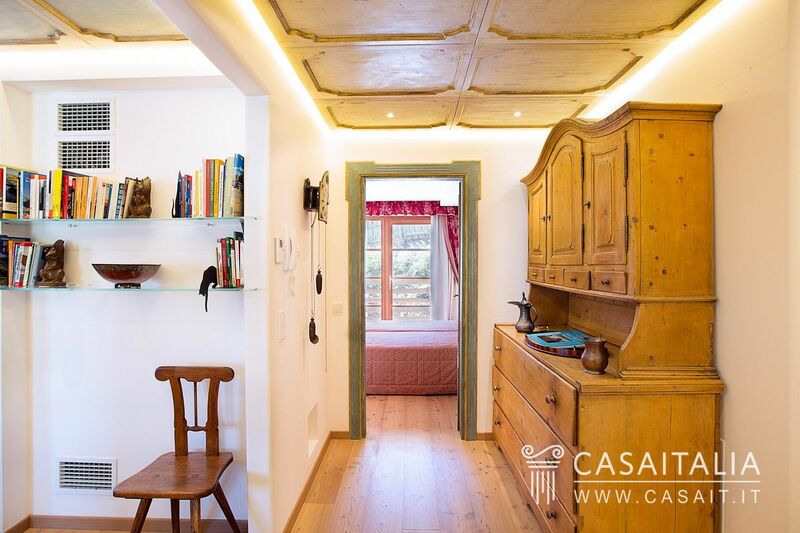 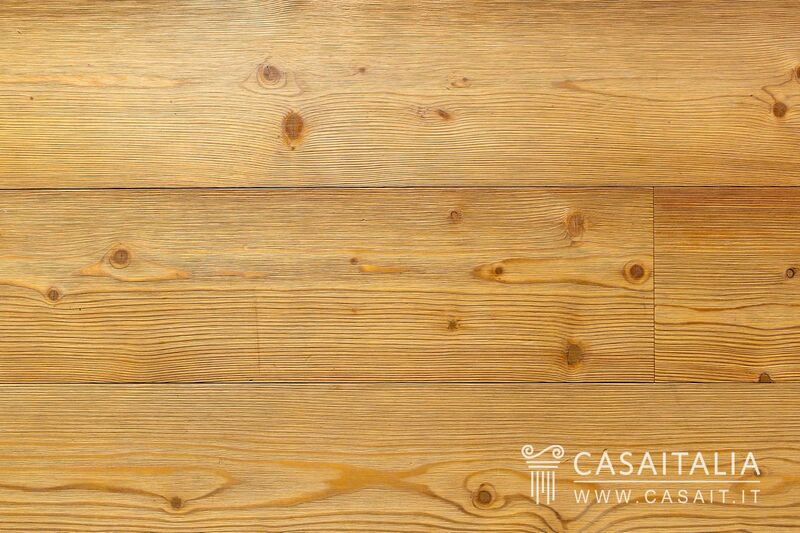 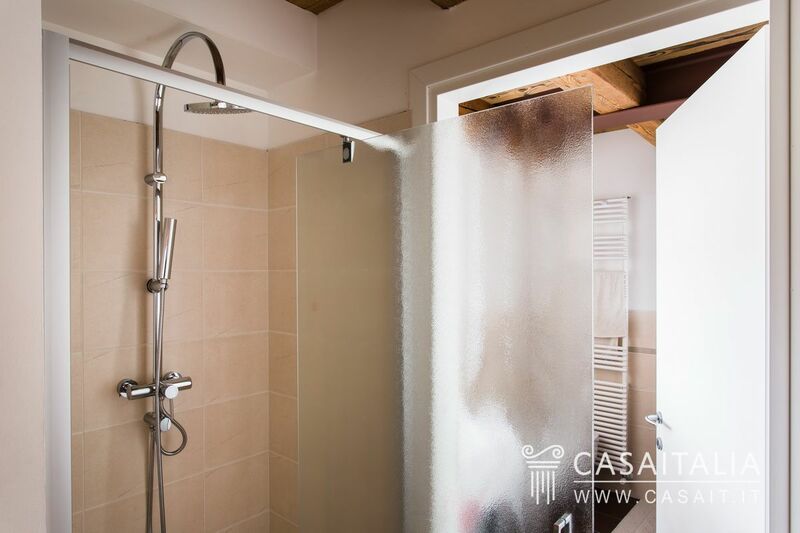 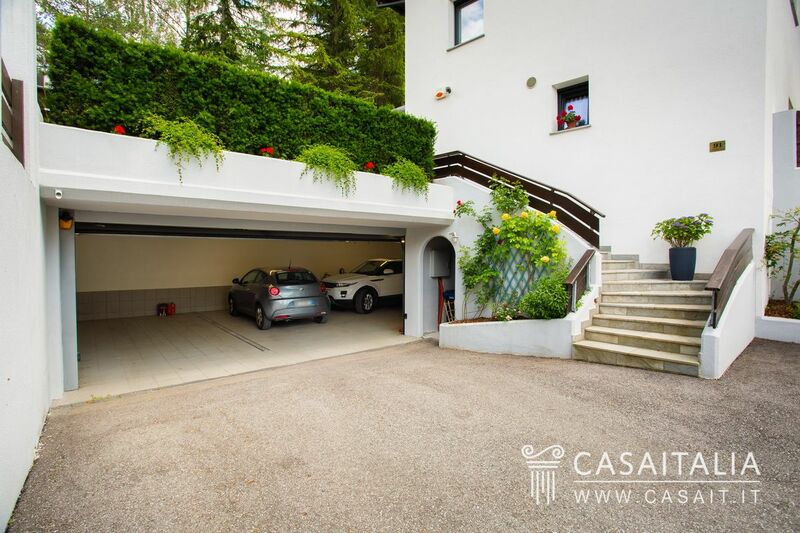 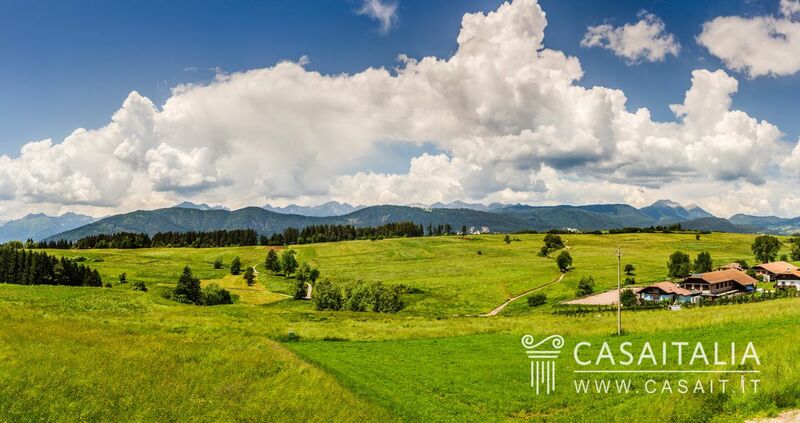 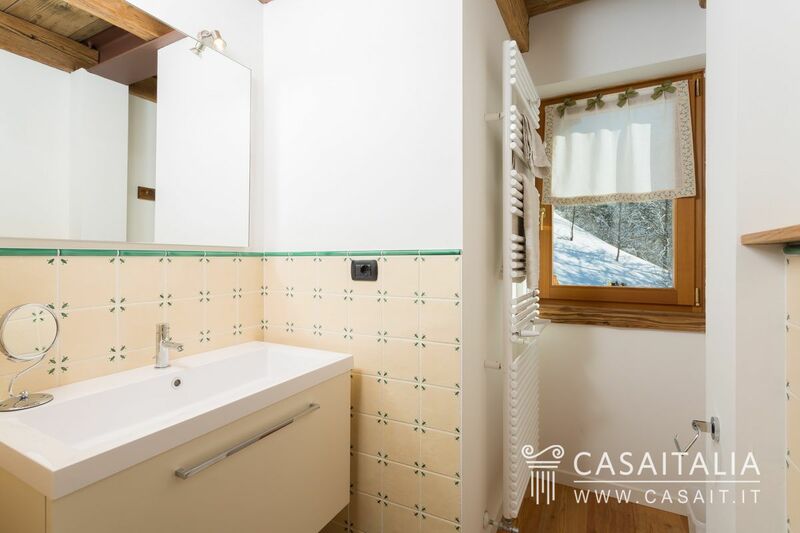 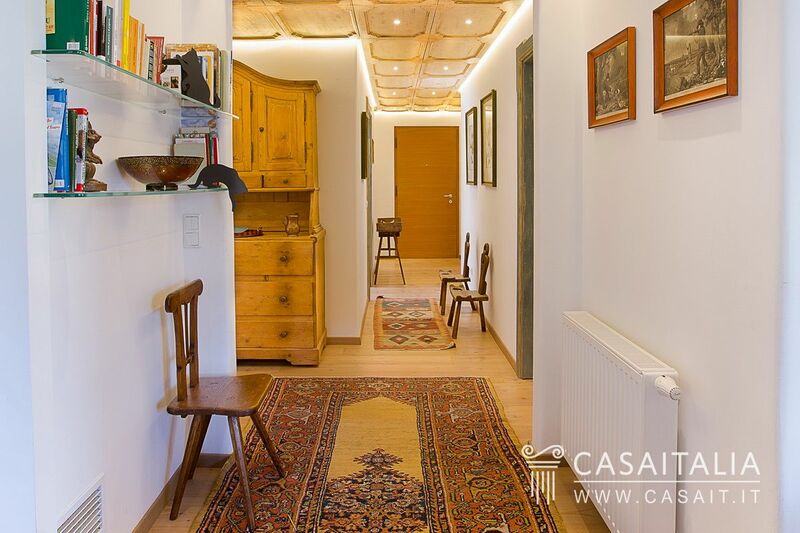 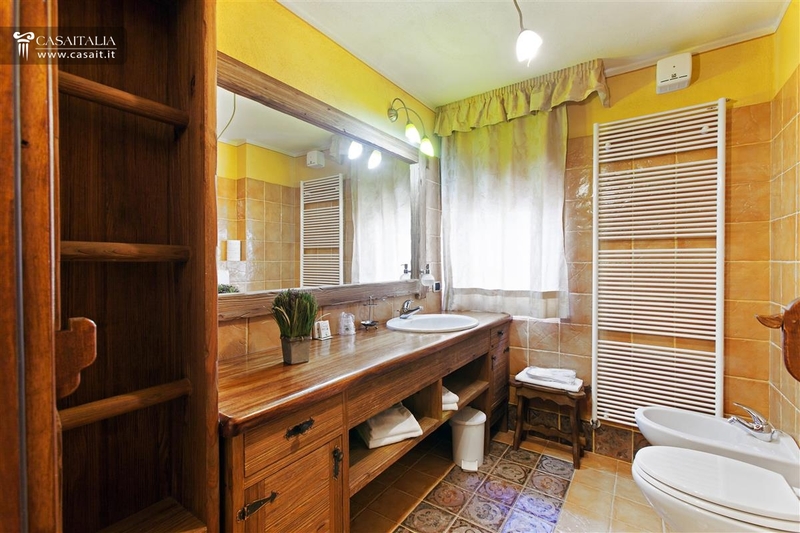 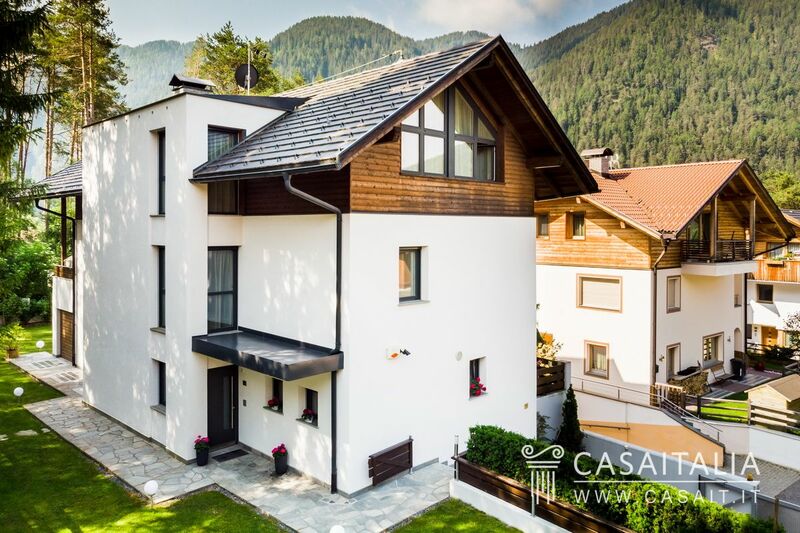 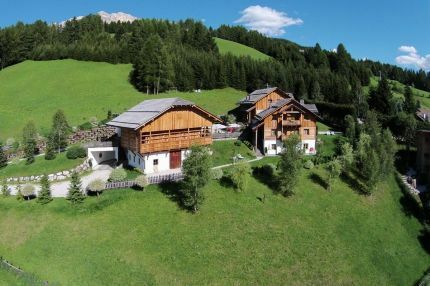 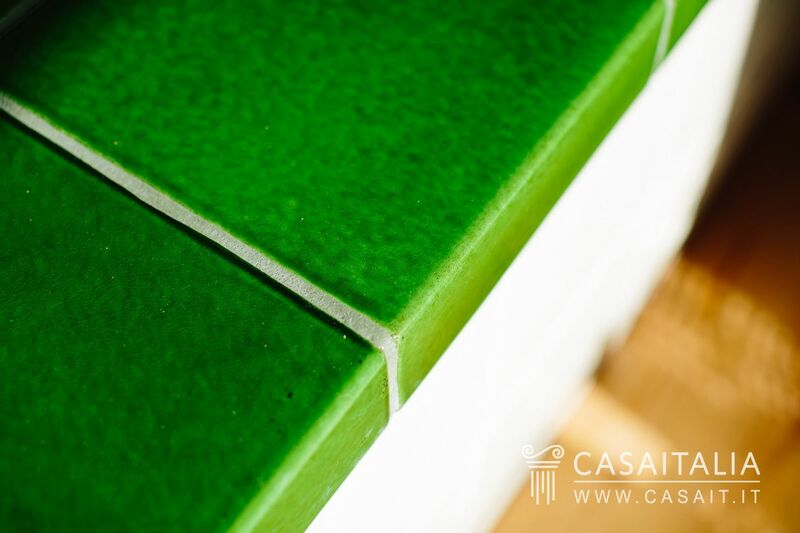 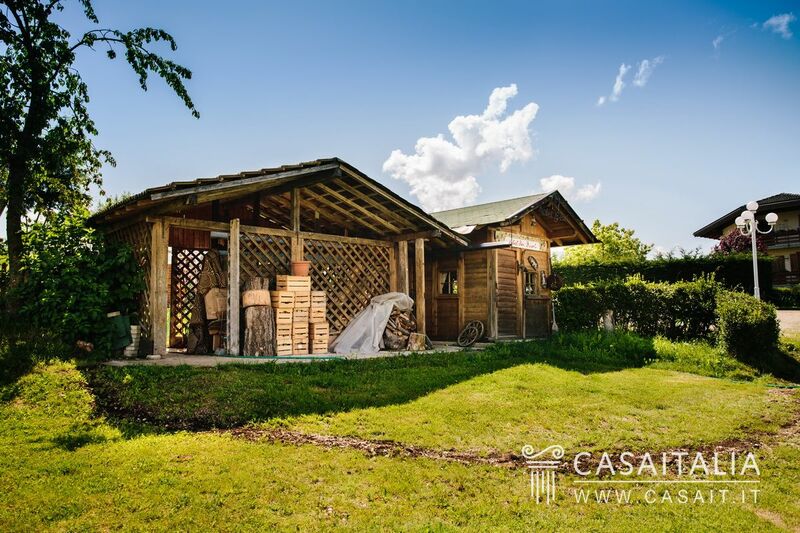 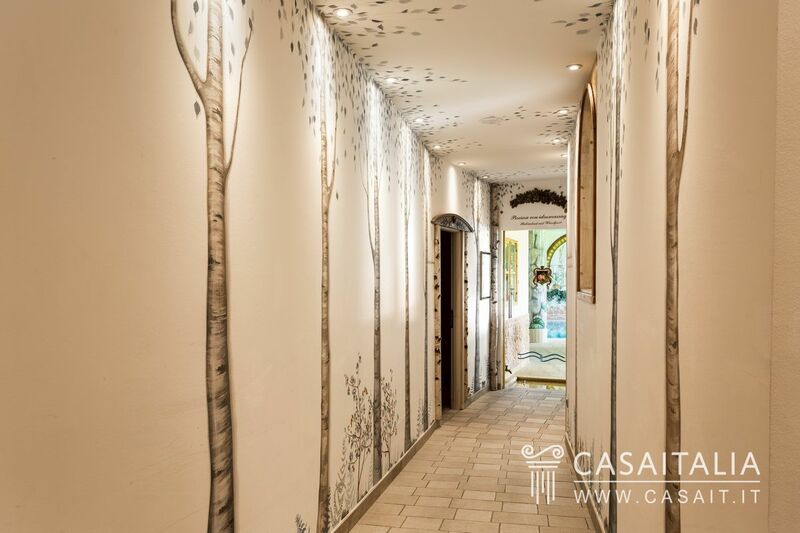 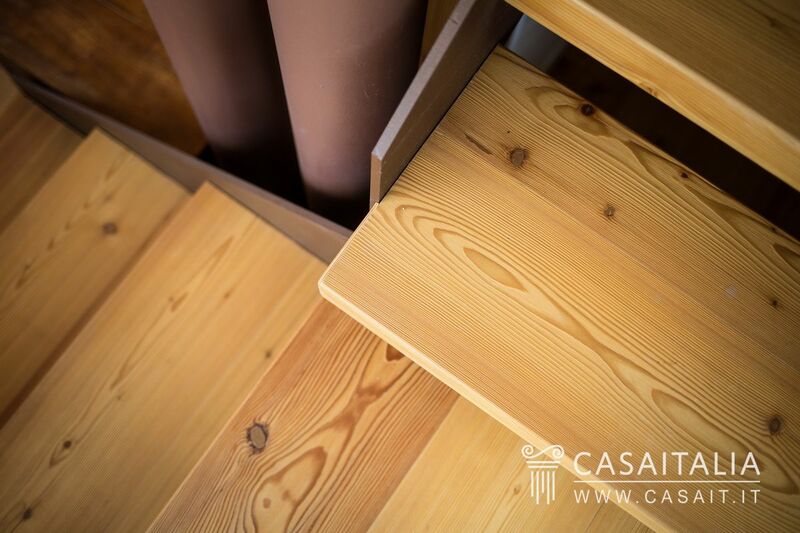 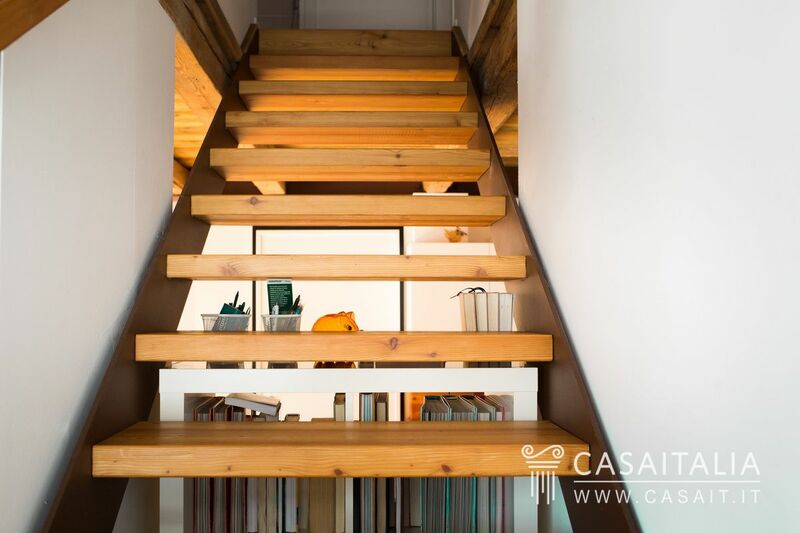 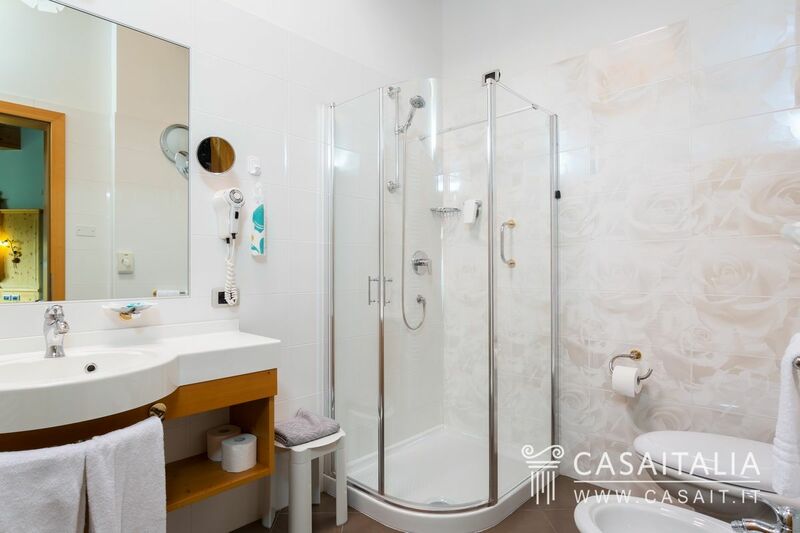 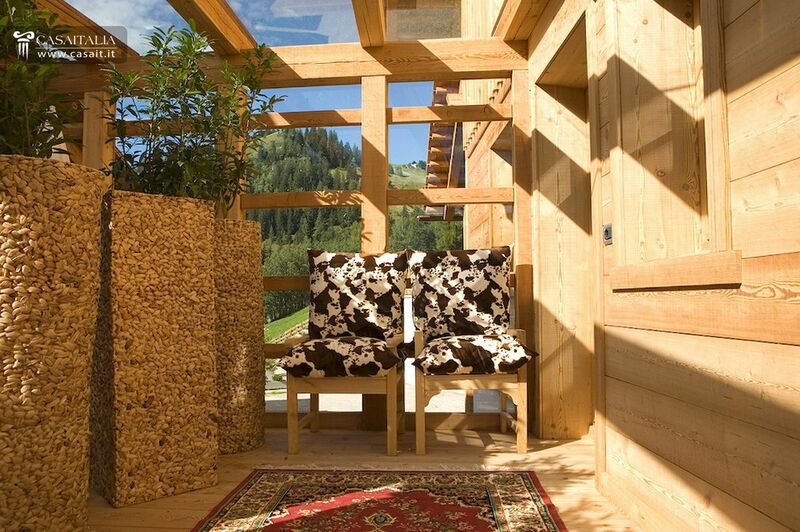 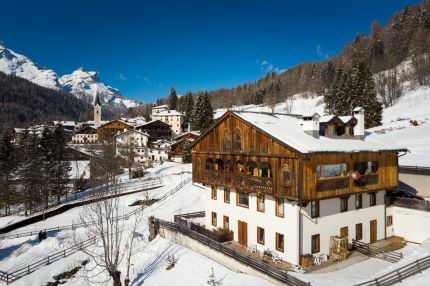 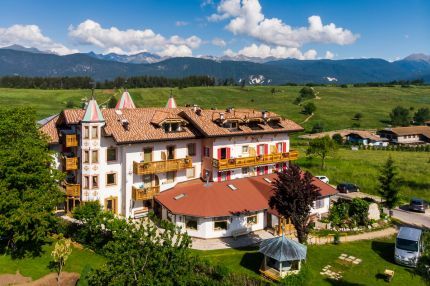 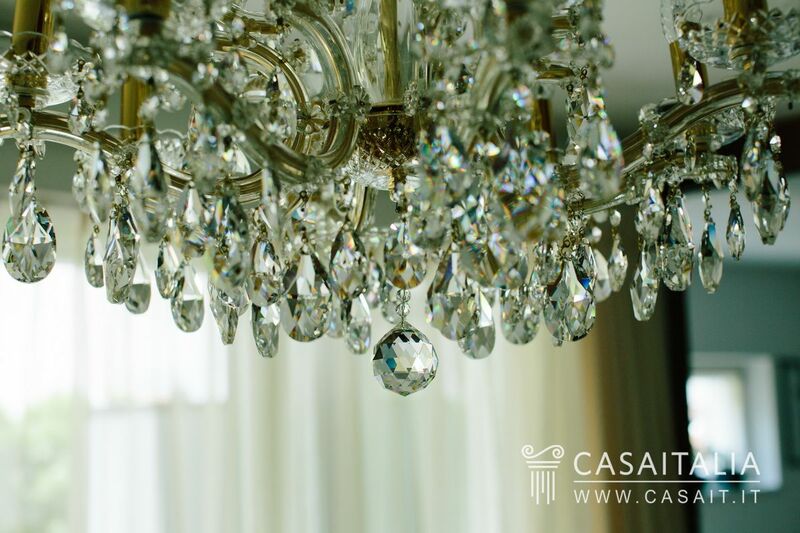 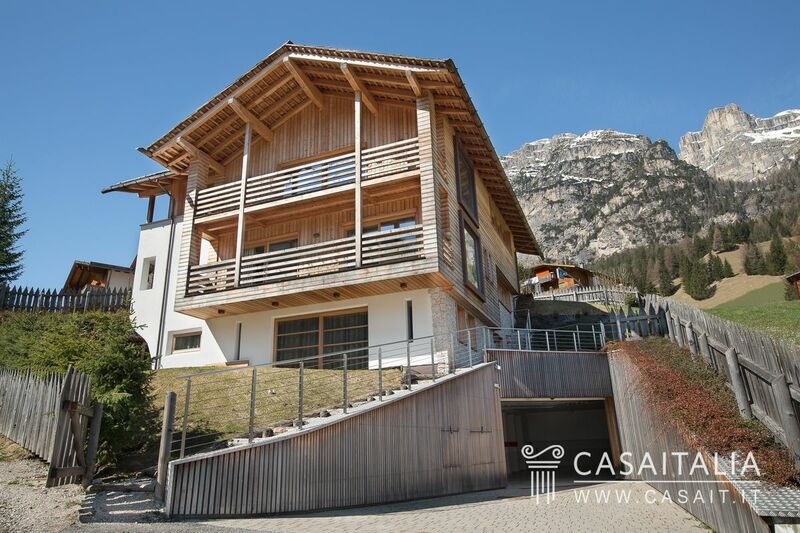 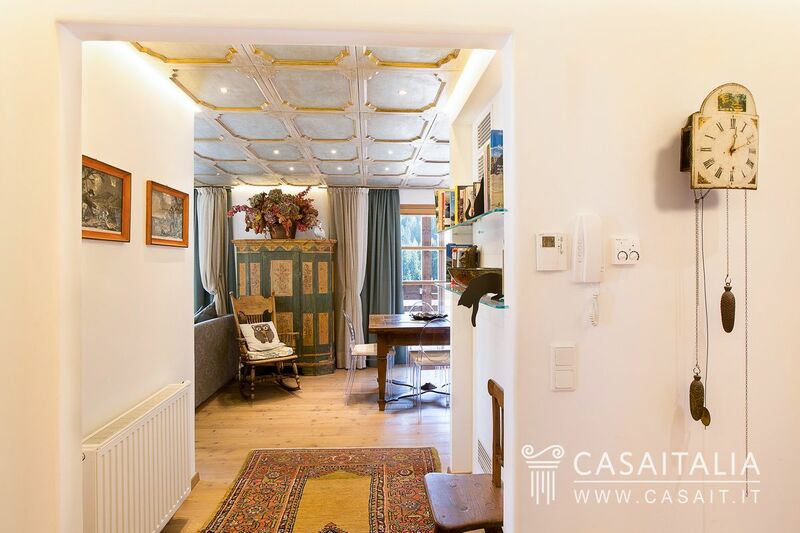 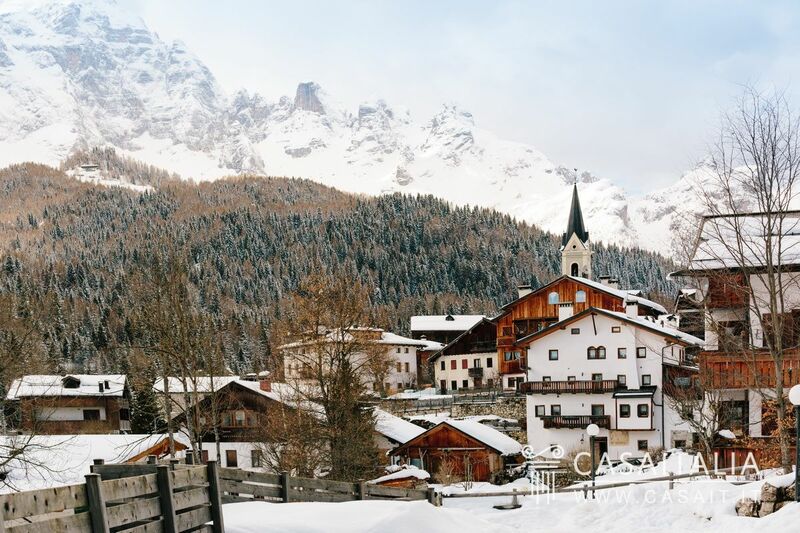 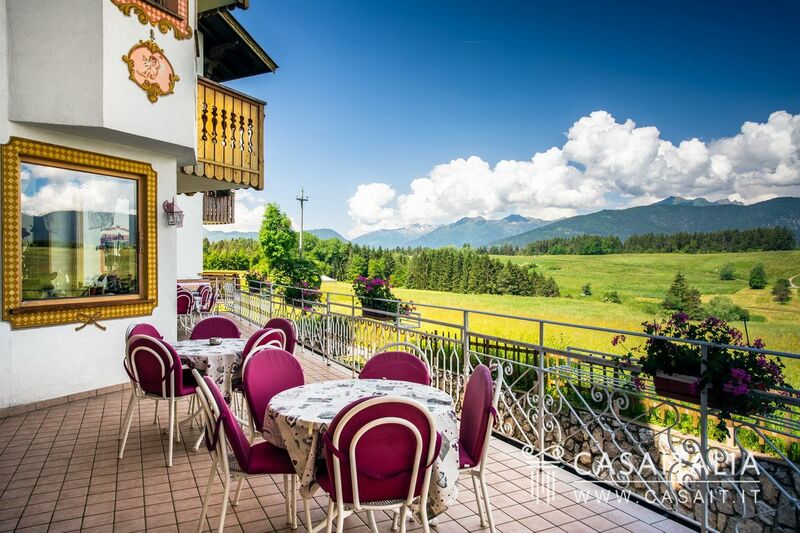 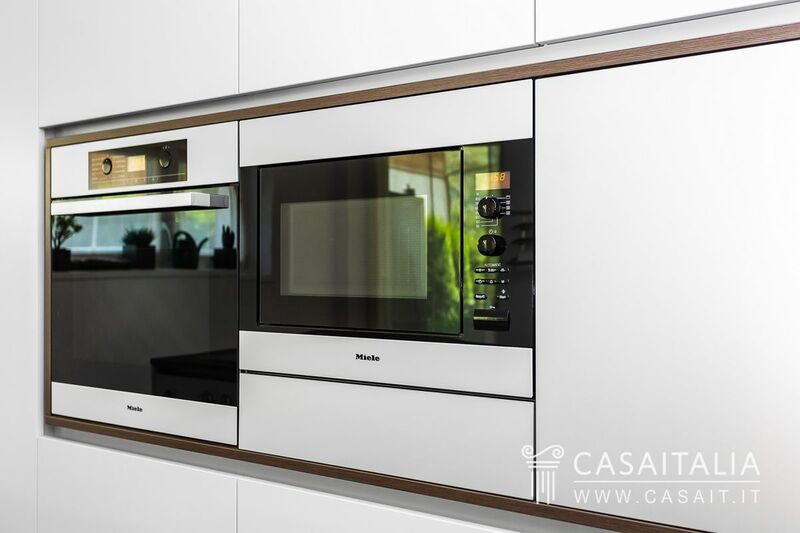 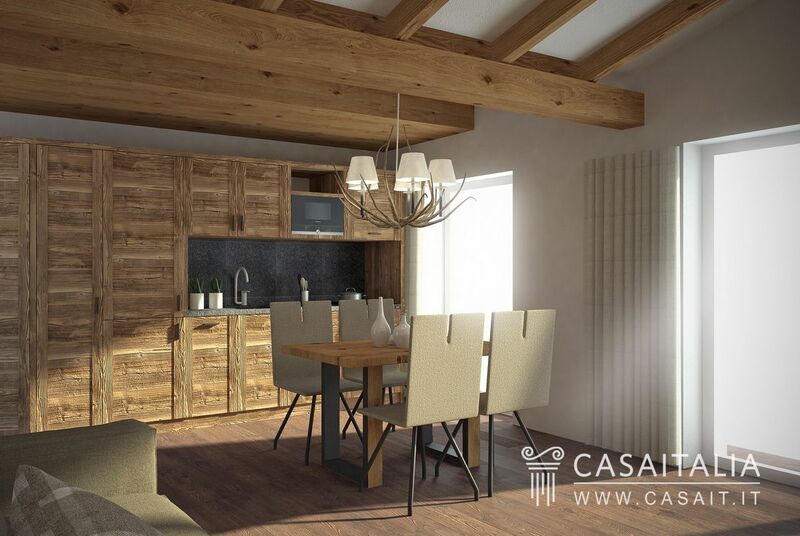 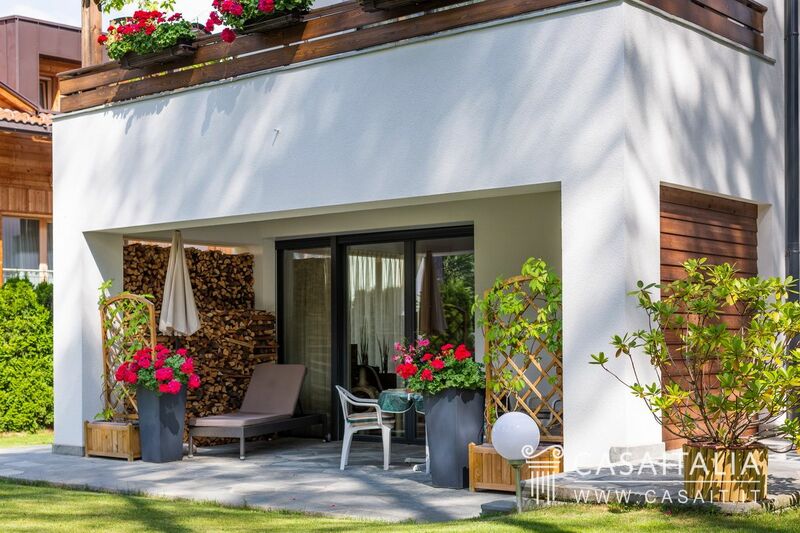 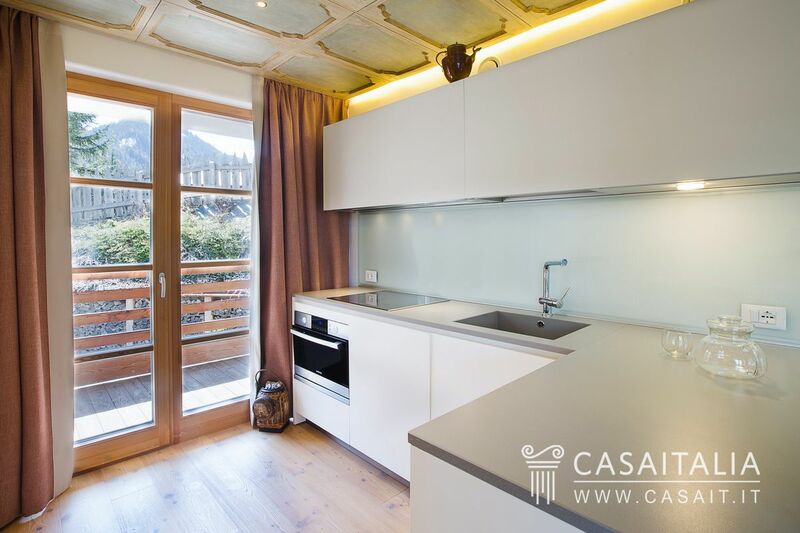 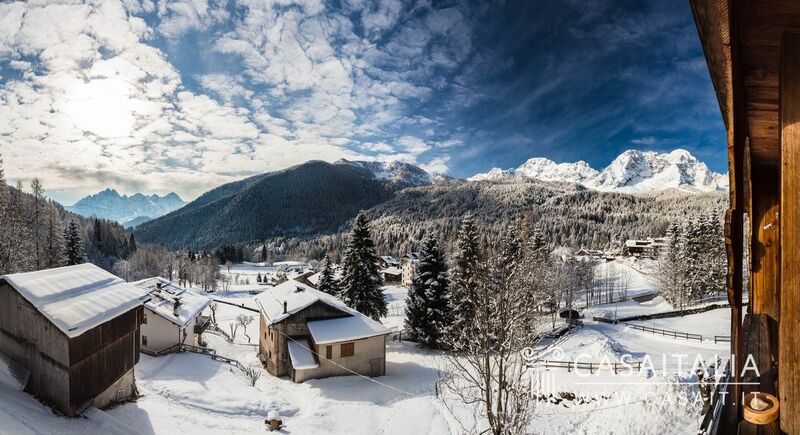 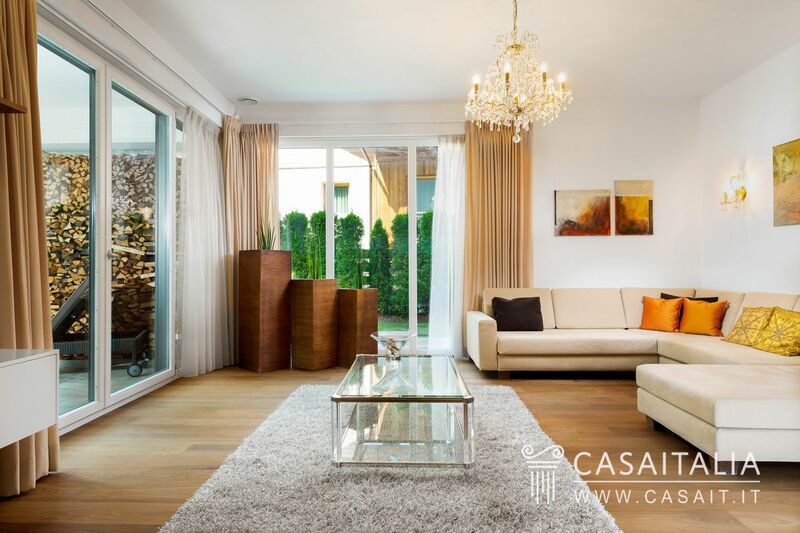 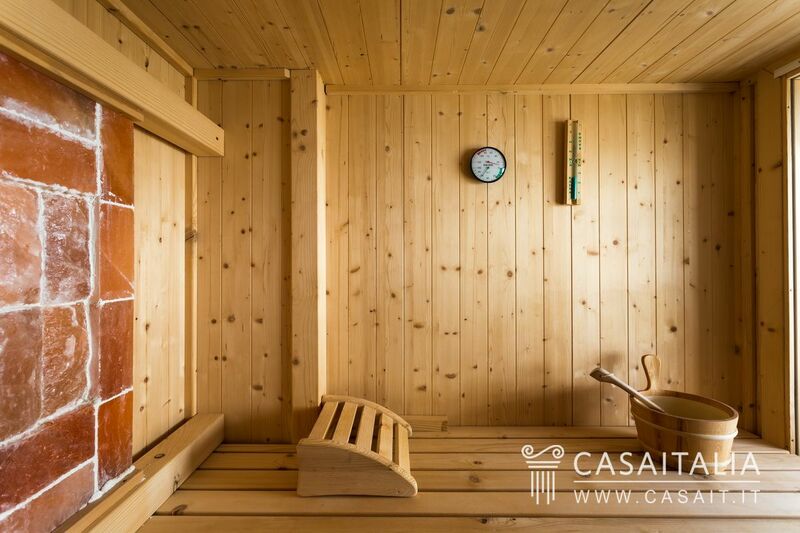 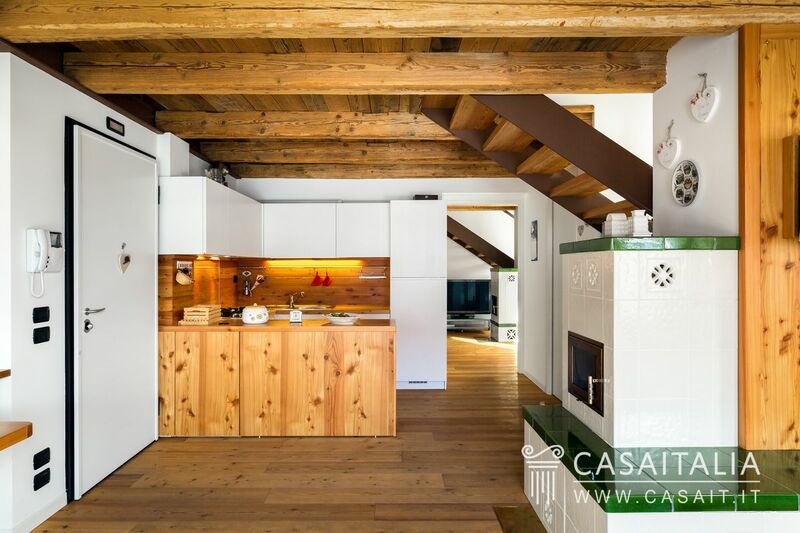 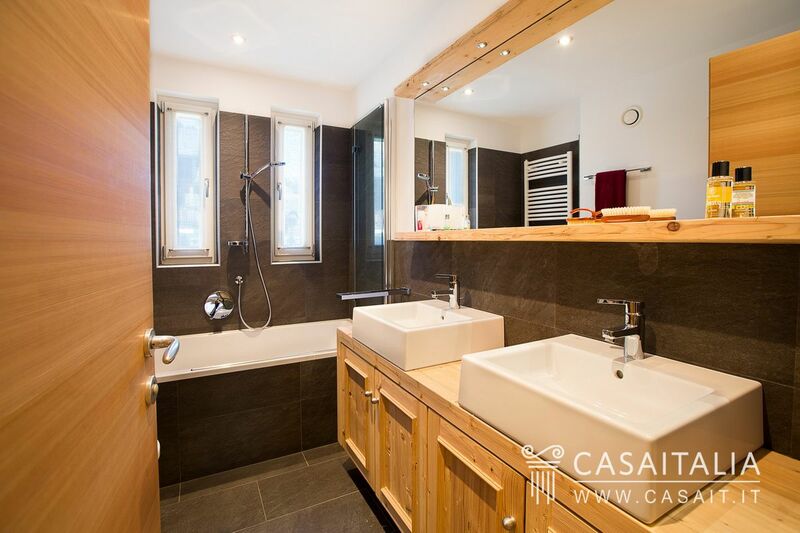 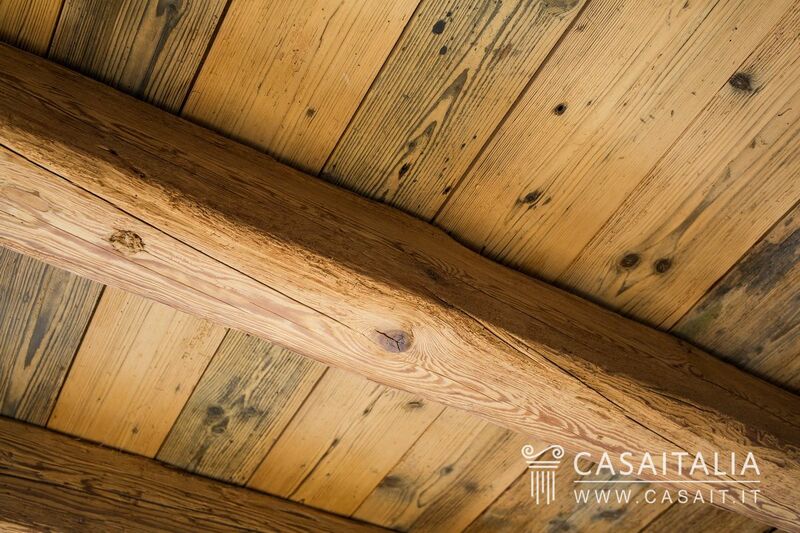 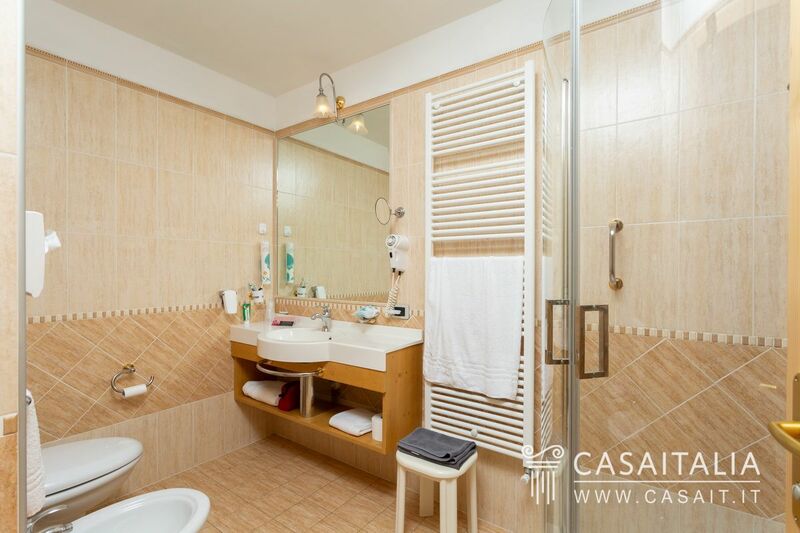 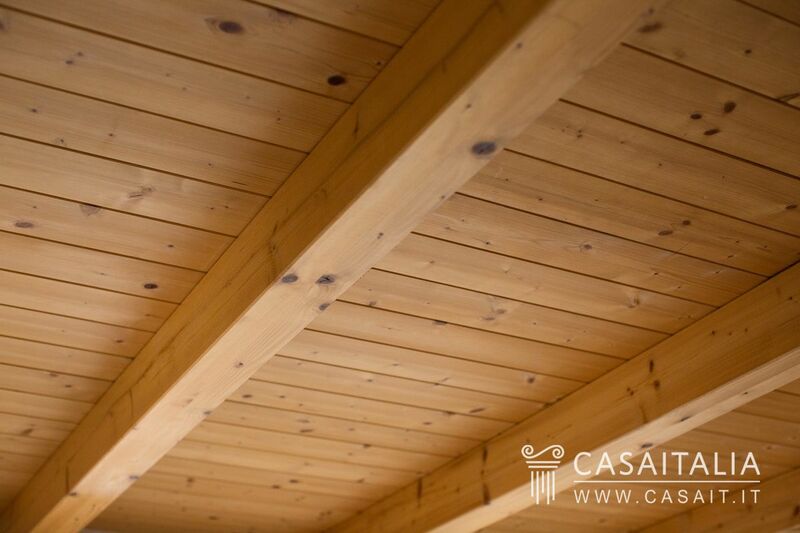 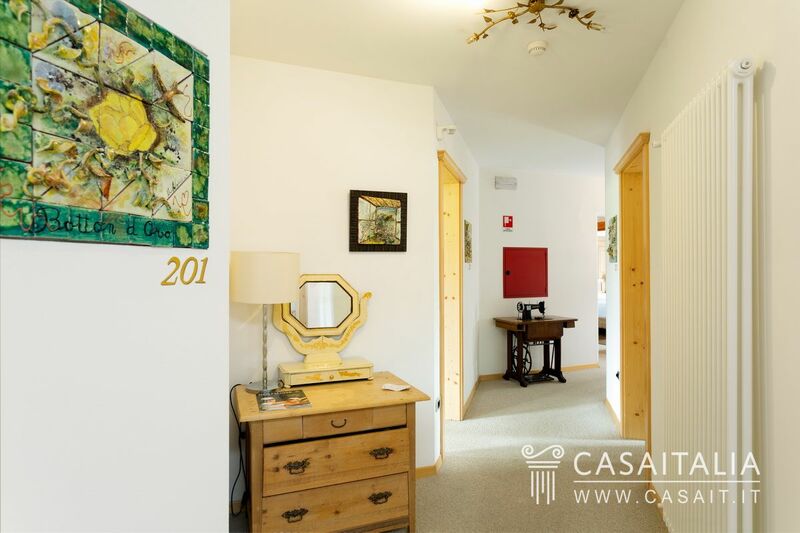 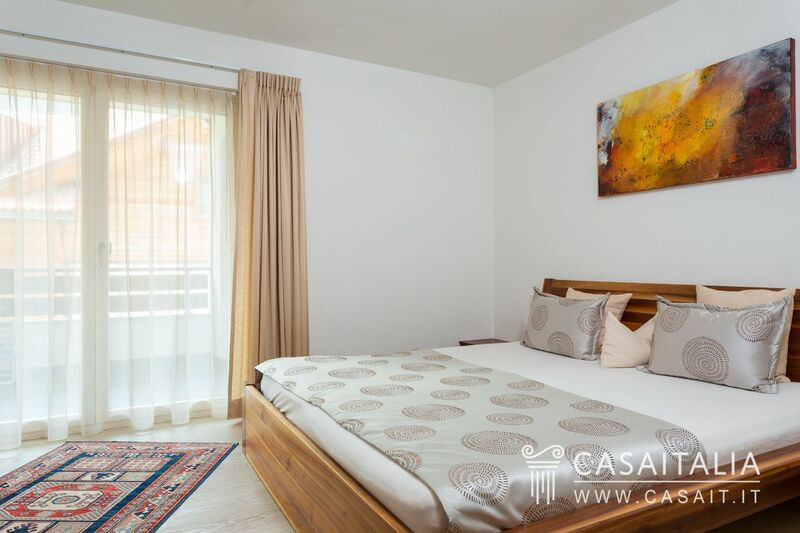 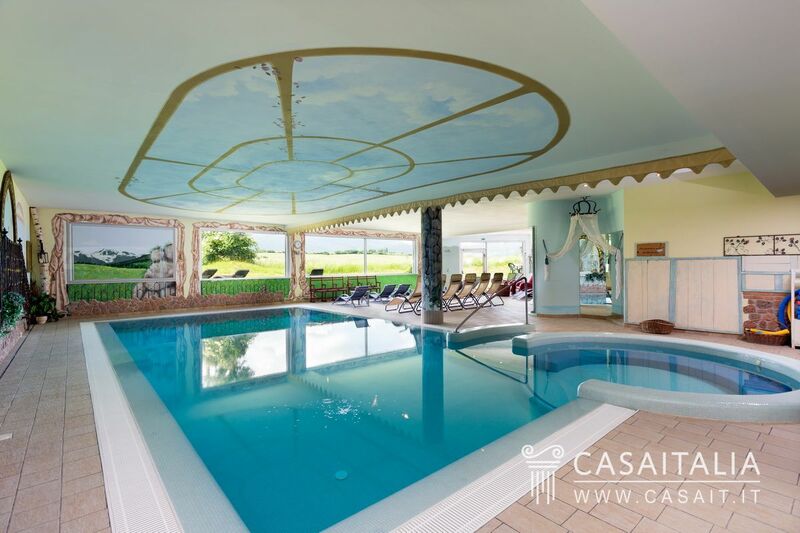 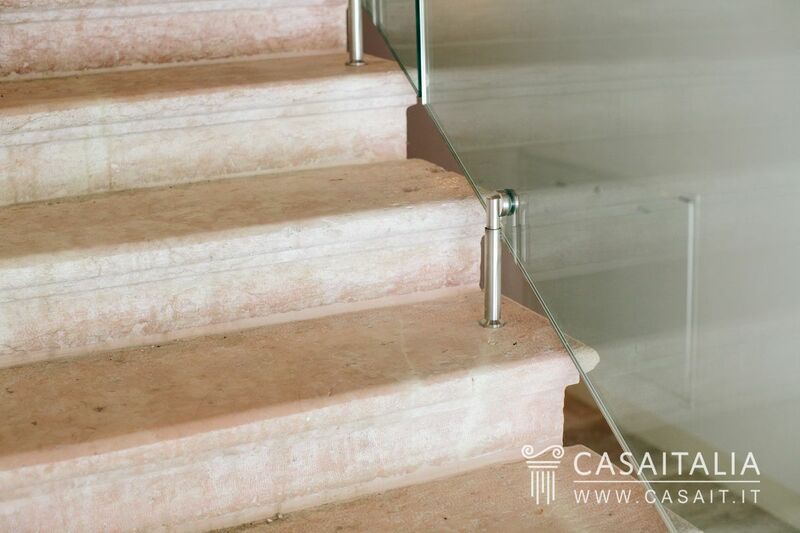 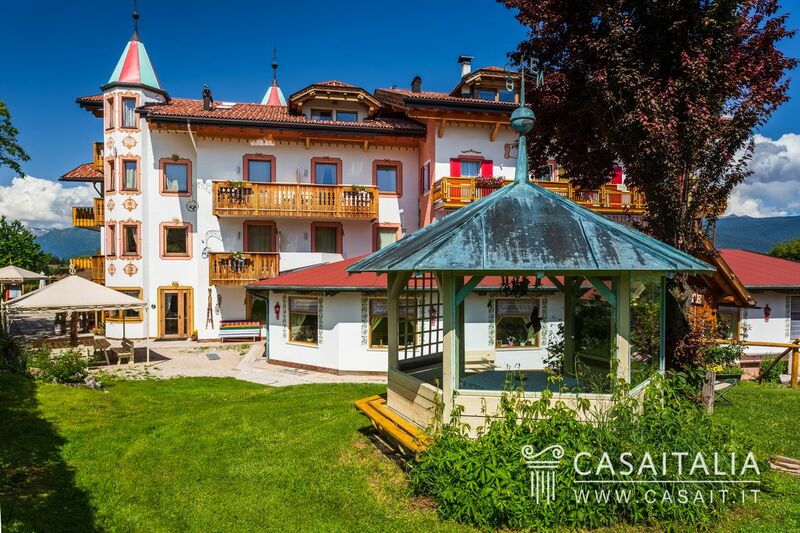 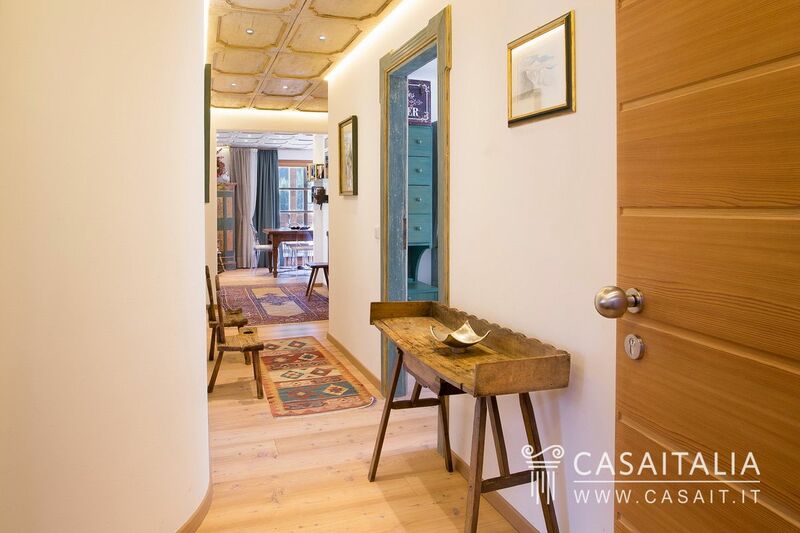 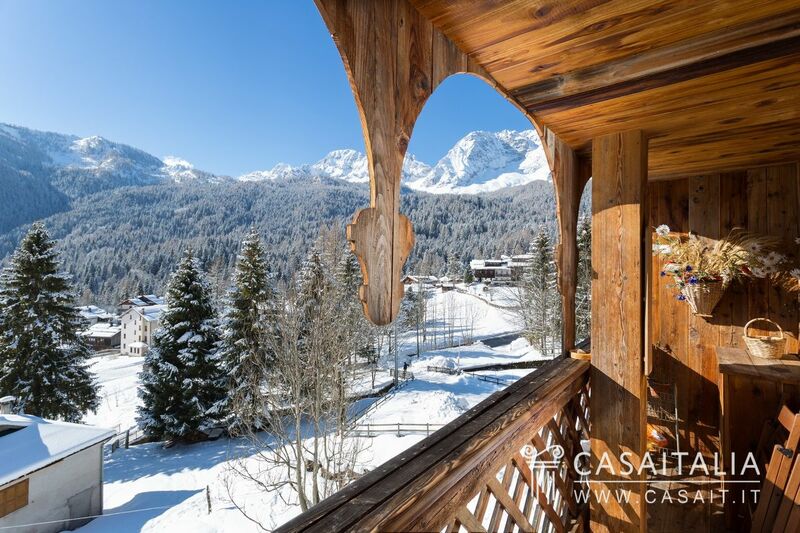 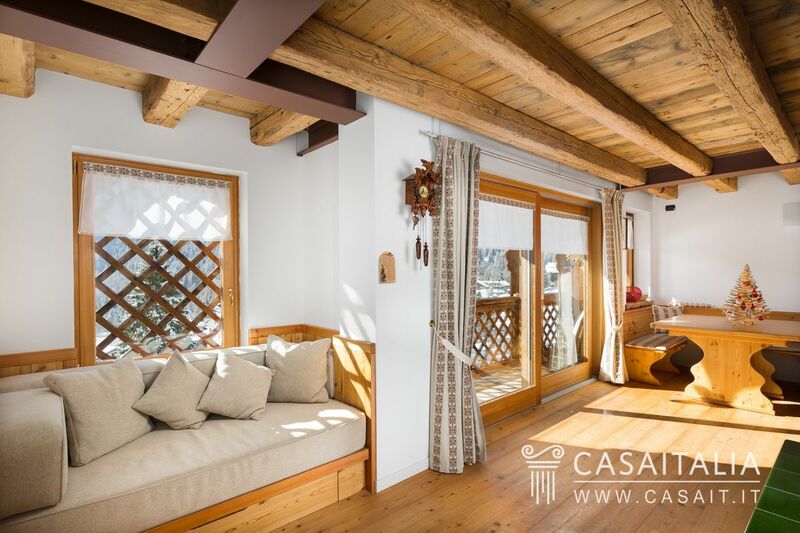 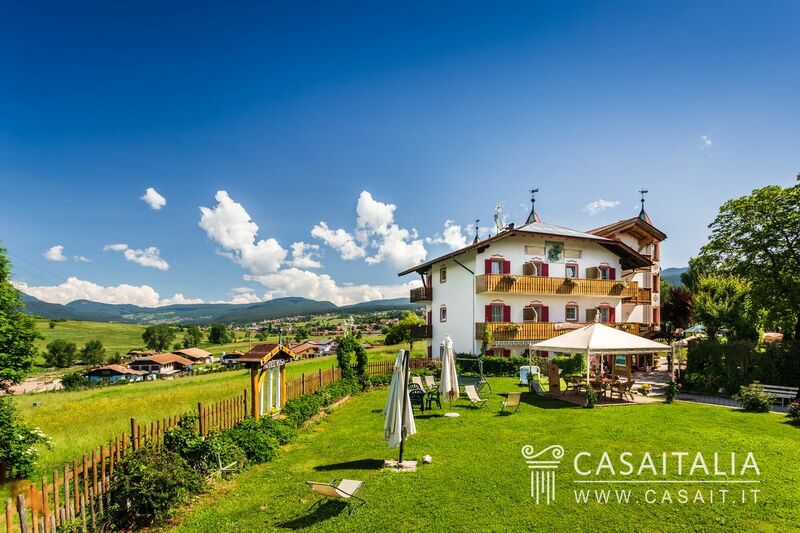 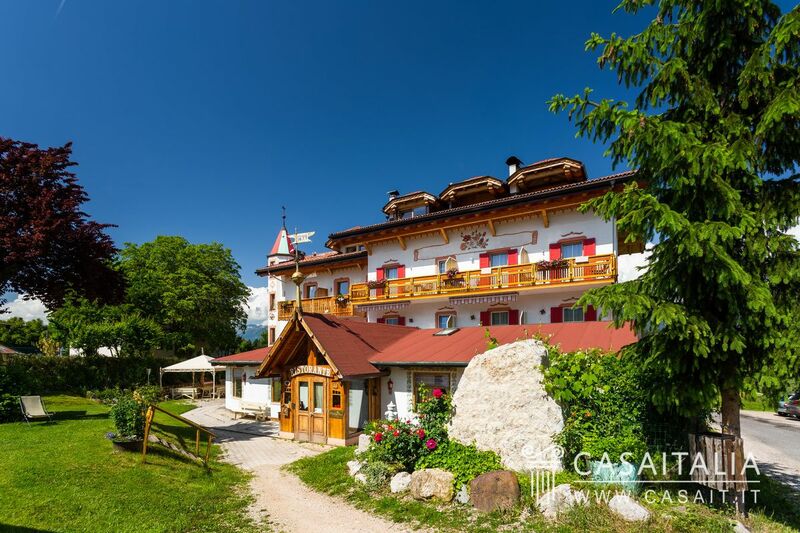 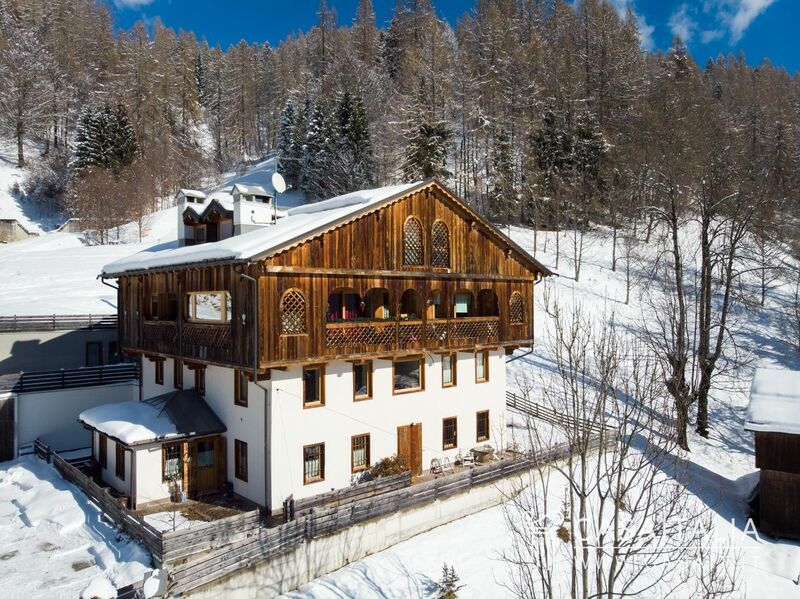 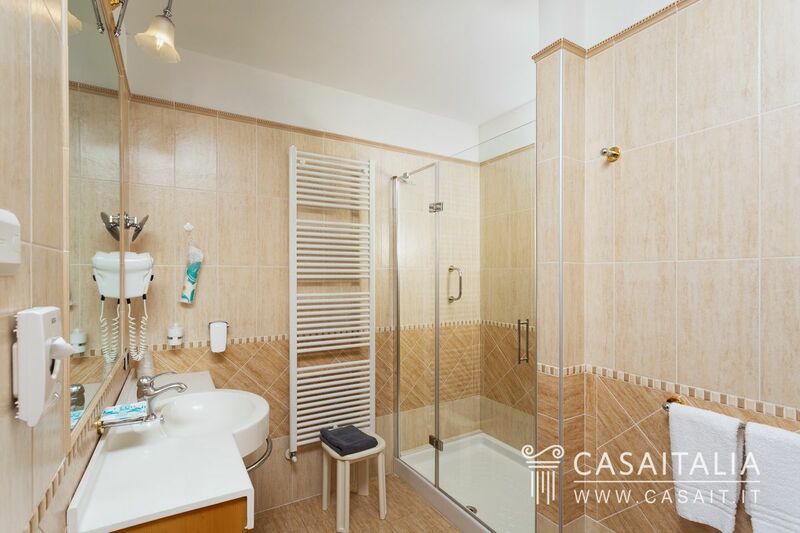 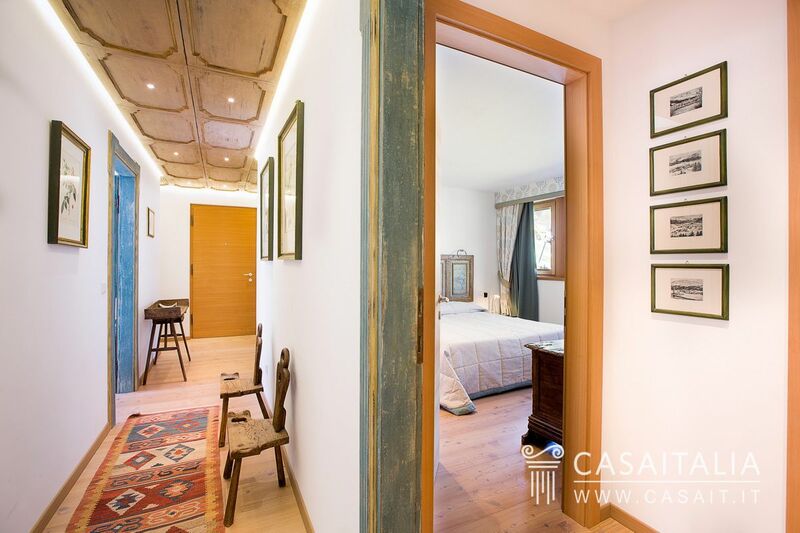 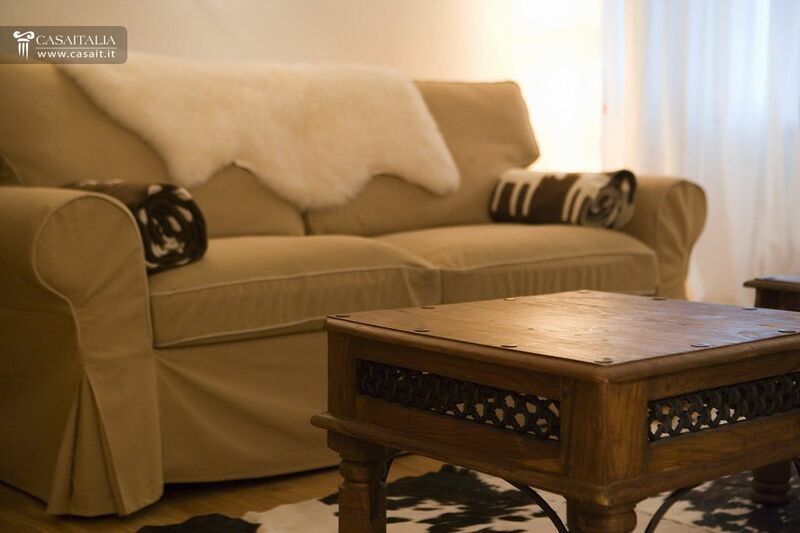 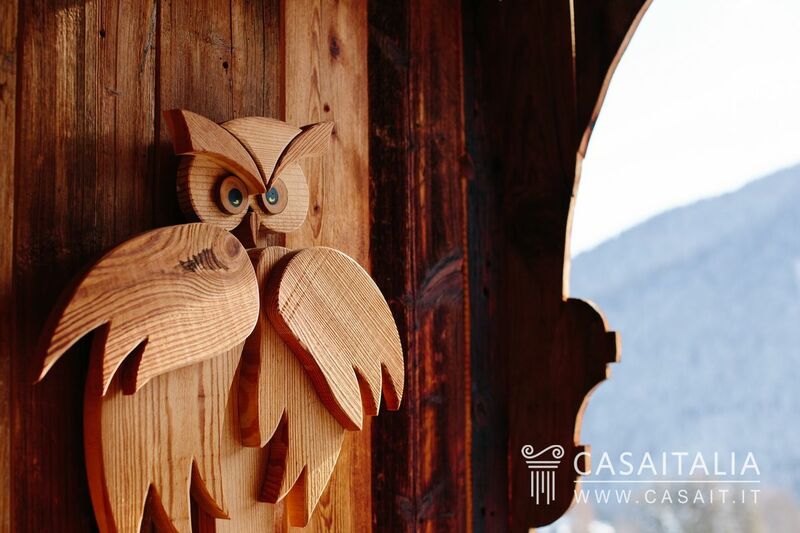 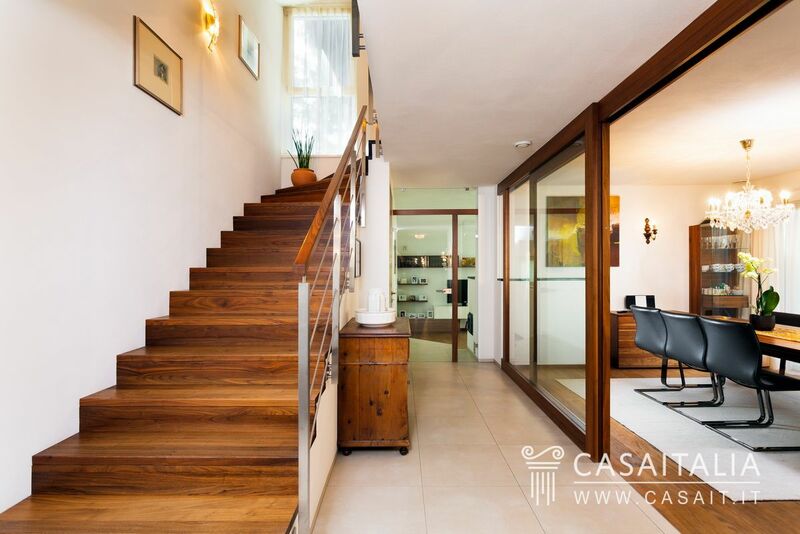 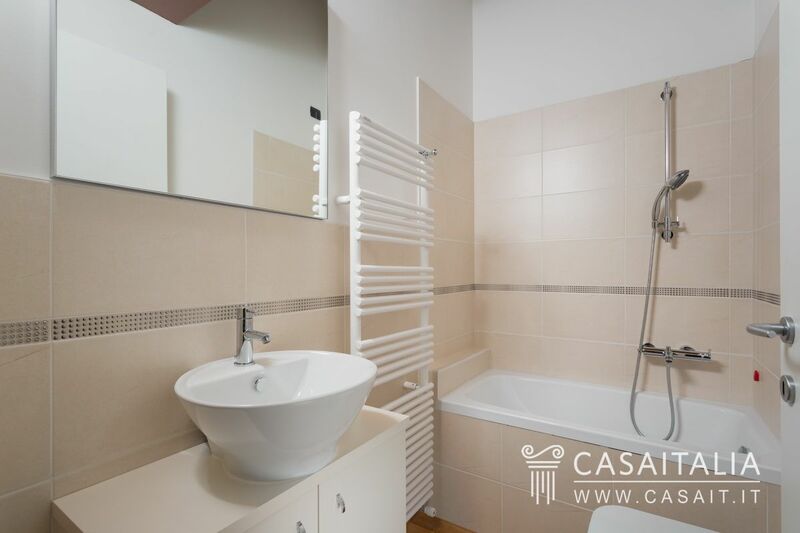 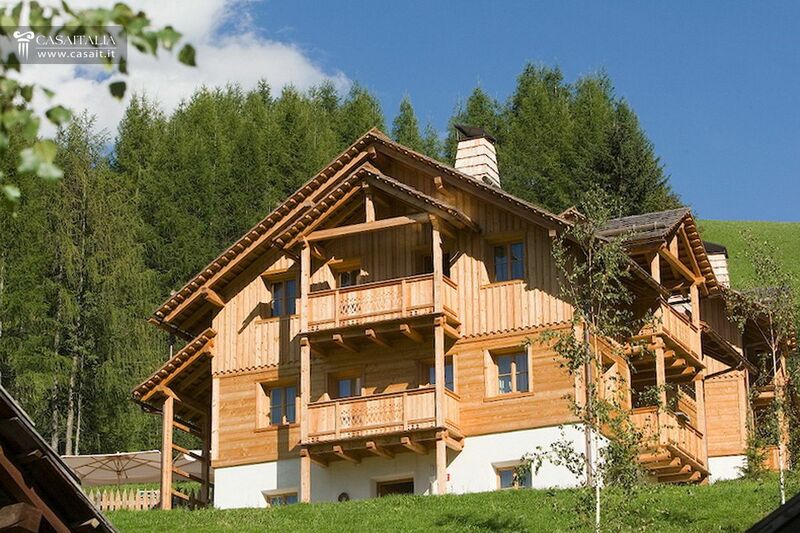 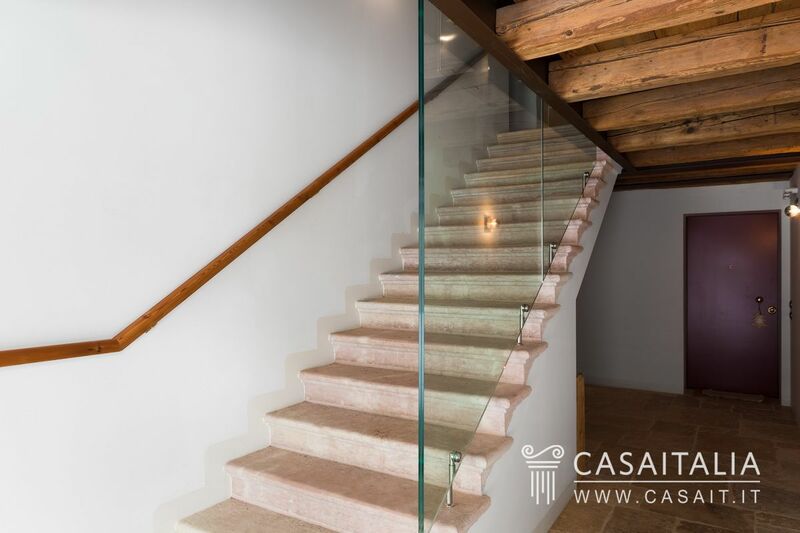 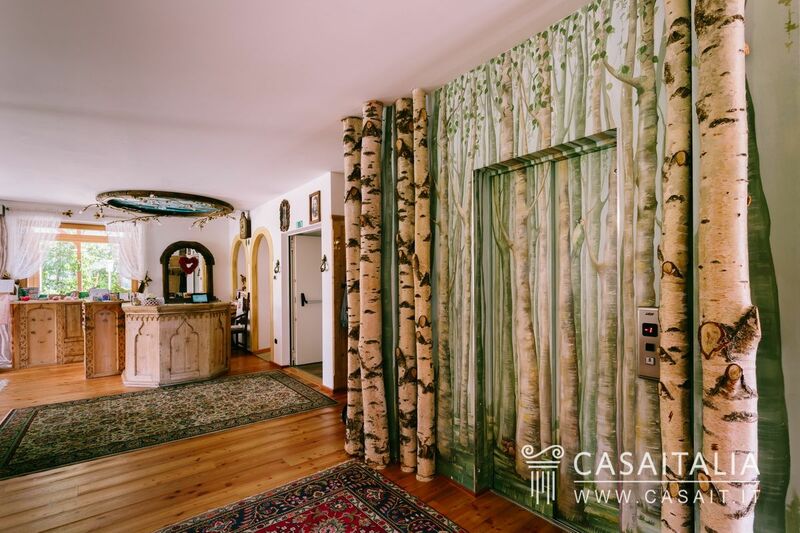 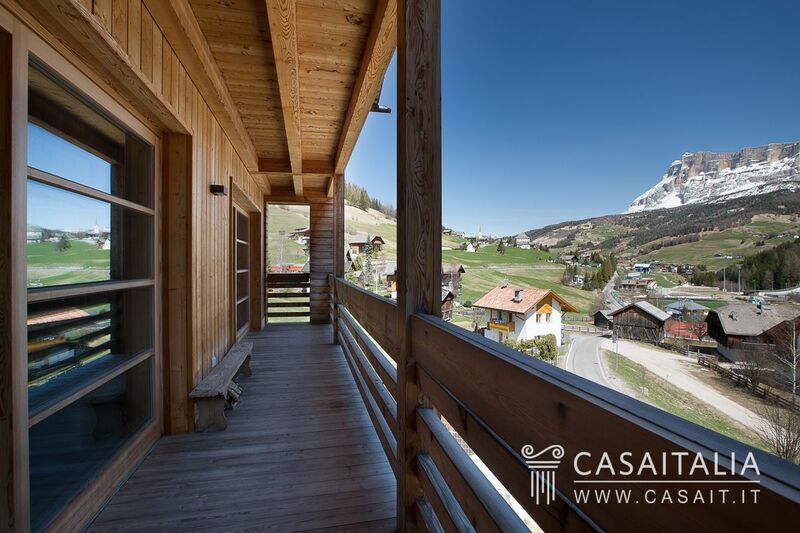 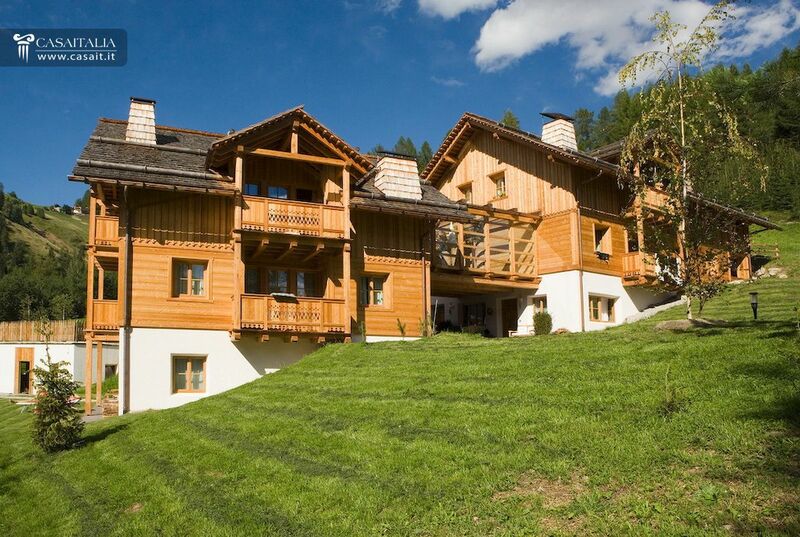 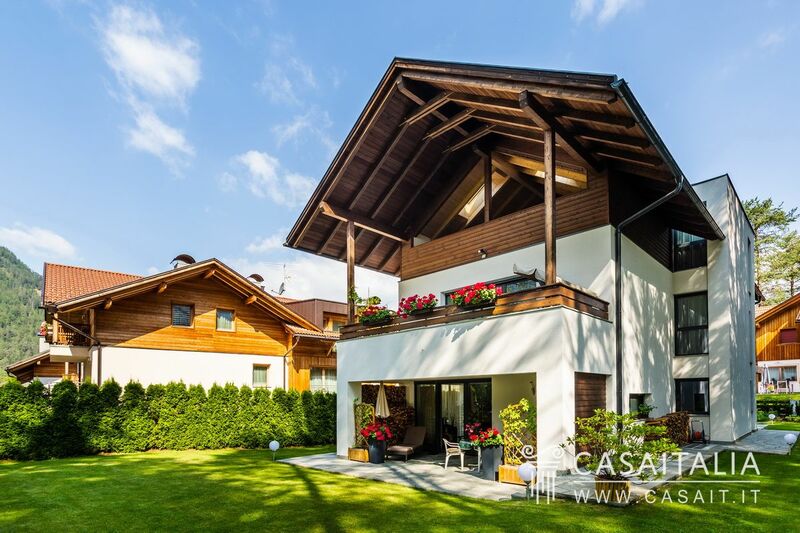 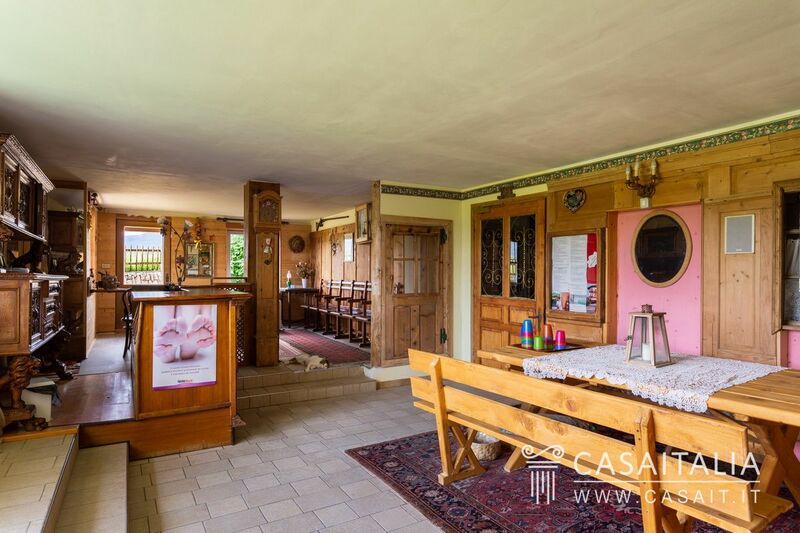 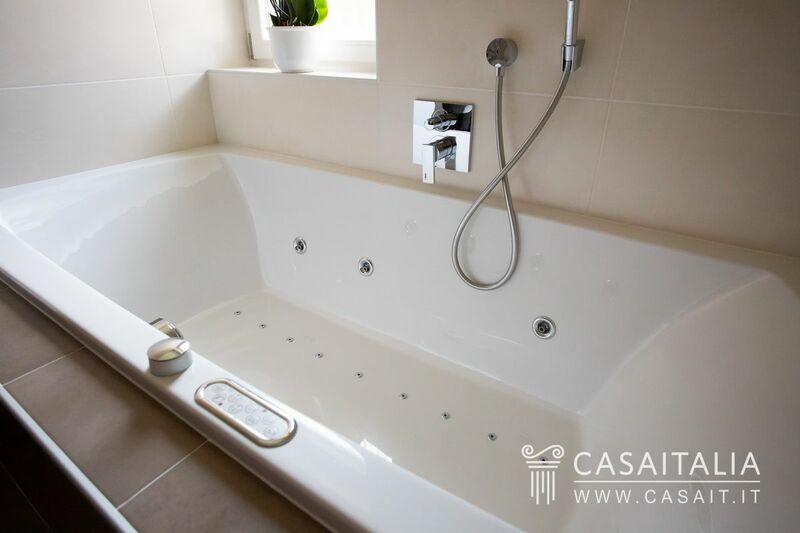 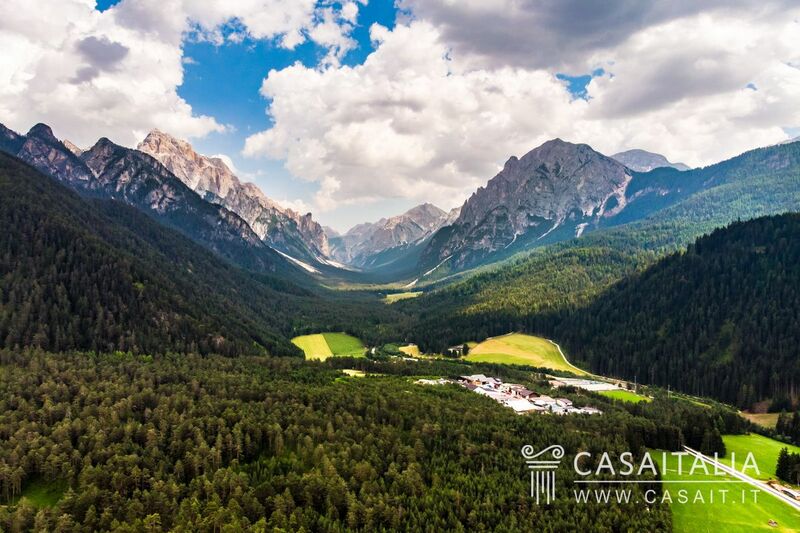 A selection of apartments, chalet and villas for sale on Dolomites Mountains, Italian side, in the most exclusive locations: Alta Badia, Val Gardena, Cortina d'Ampezzo, Colfosco and Corvara. 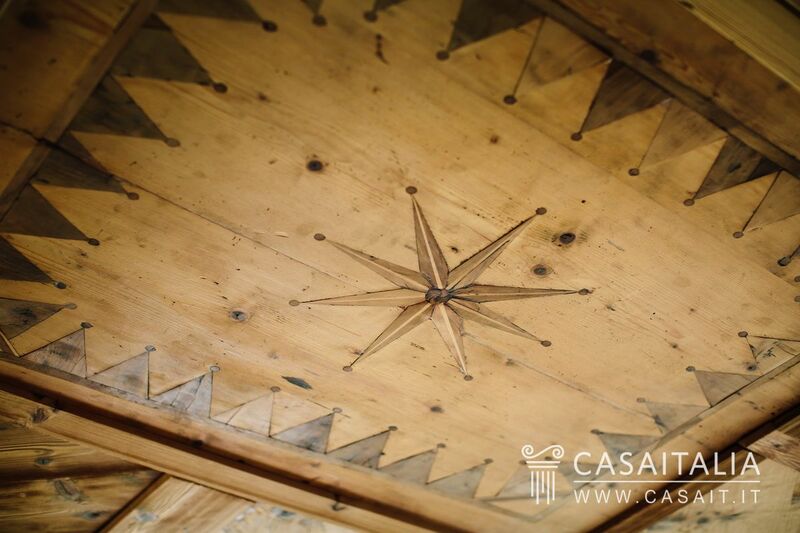 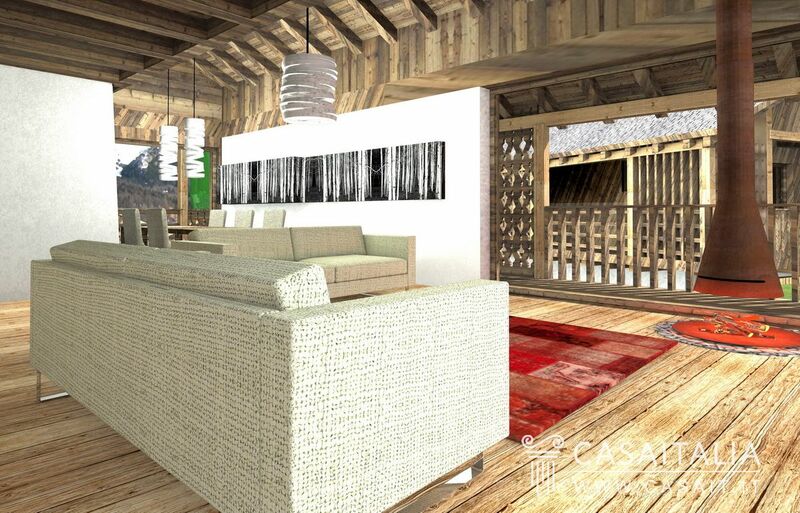 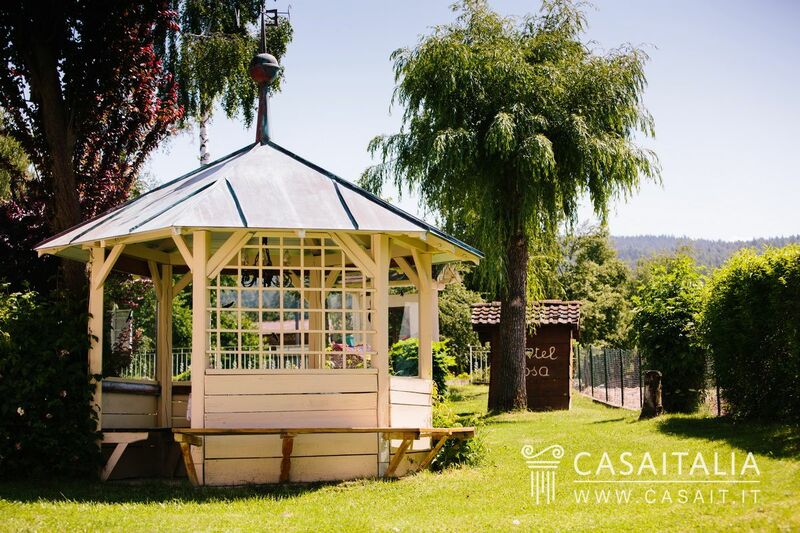 The resort has plans to build one and two-family chalets, to be built according to the buyer’s specifications. 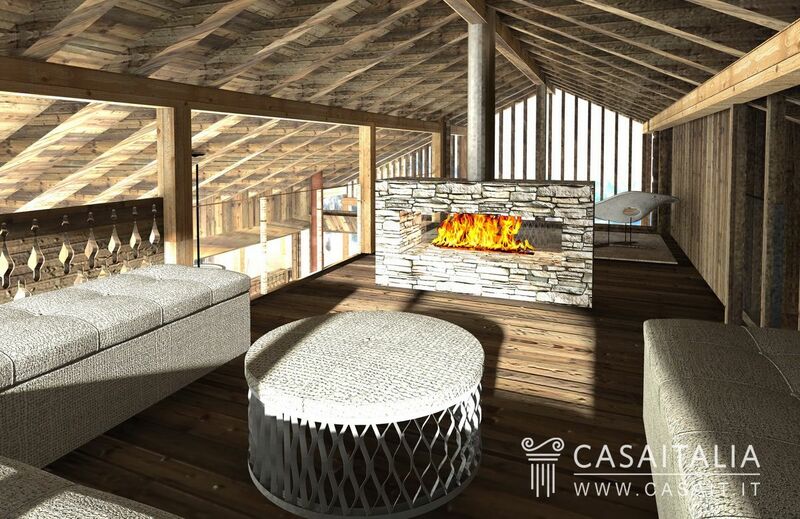 The final result will be a luxury residential complex, comprising high-end residences, in one of the most exclusive mountain ski resorts. 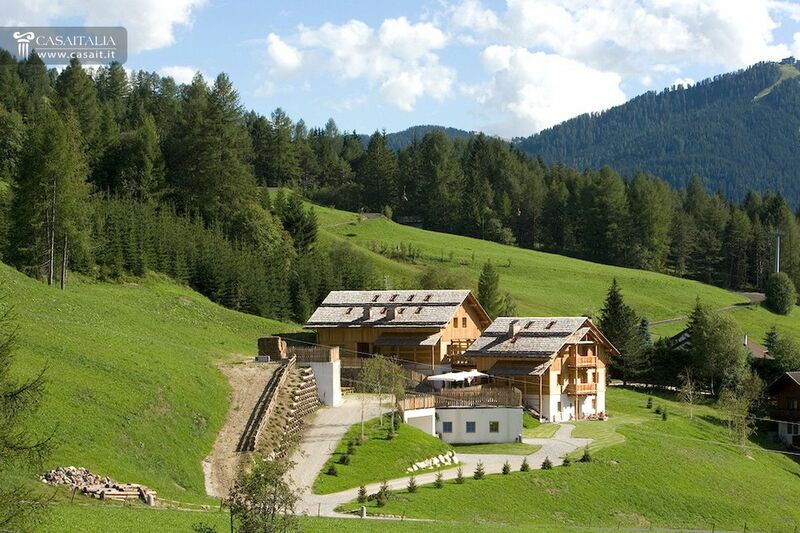 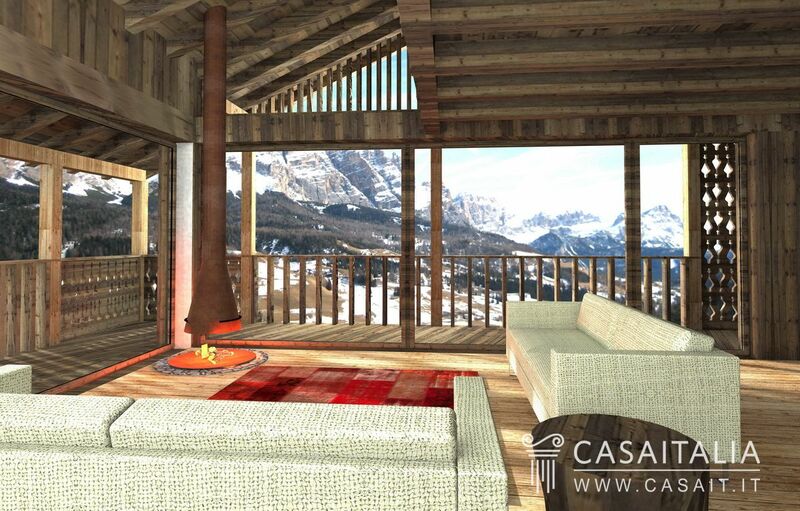 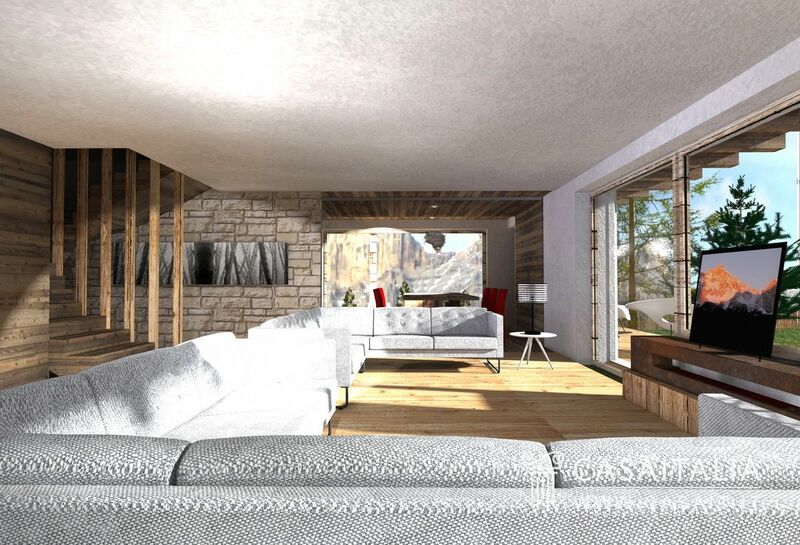 A new building development concept, unique in the Alta Badia and Dolomites area. 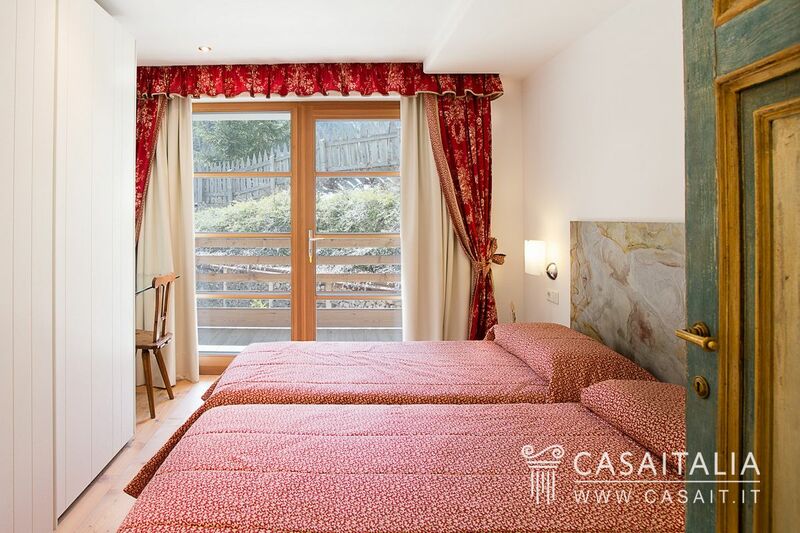 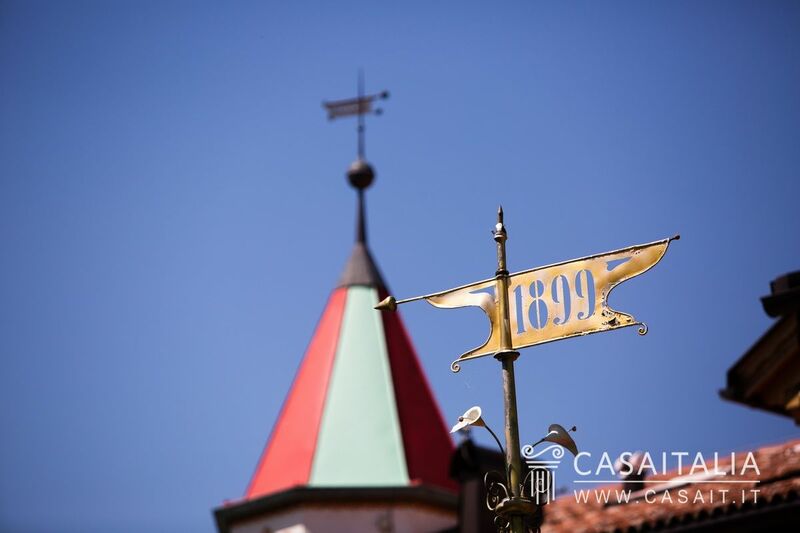 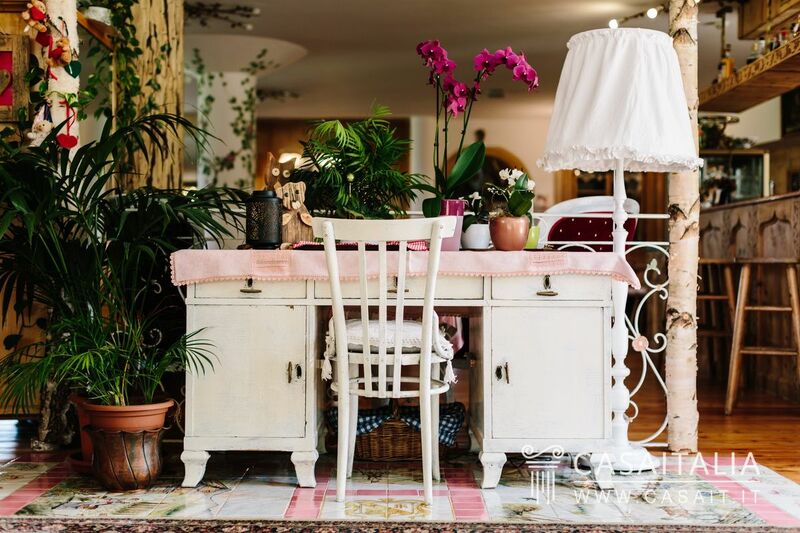 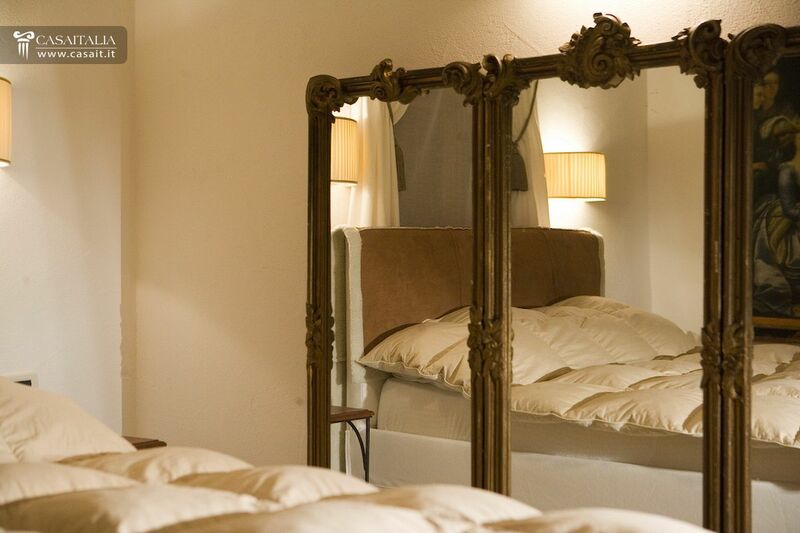 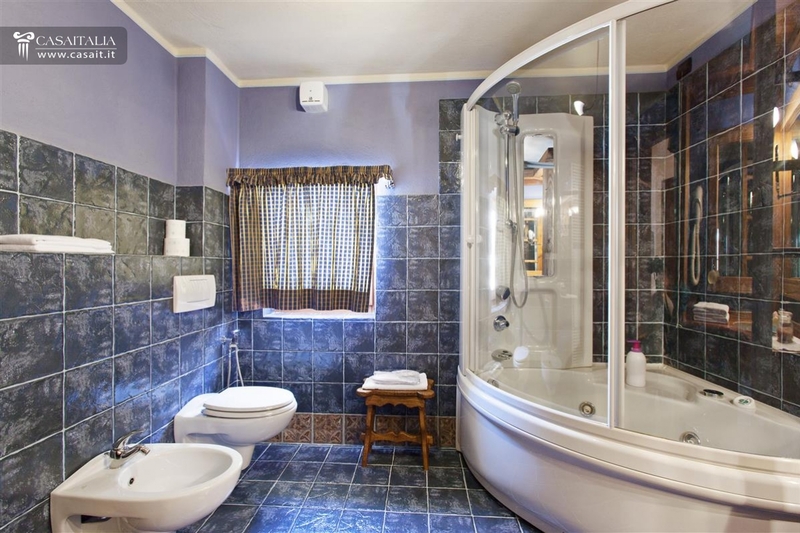 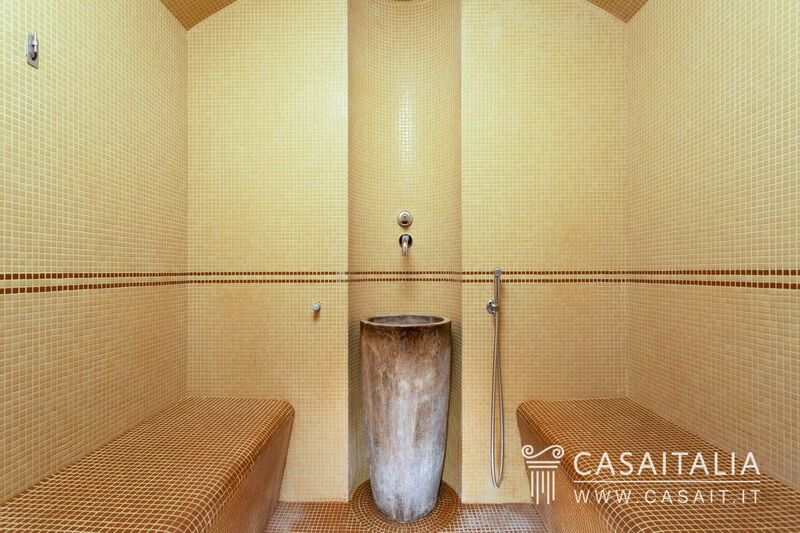 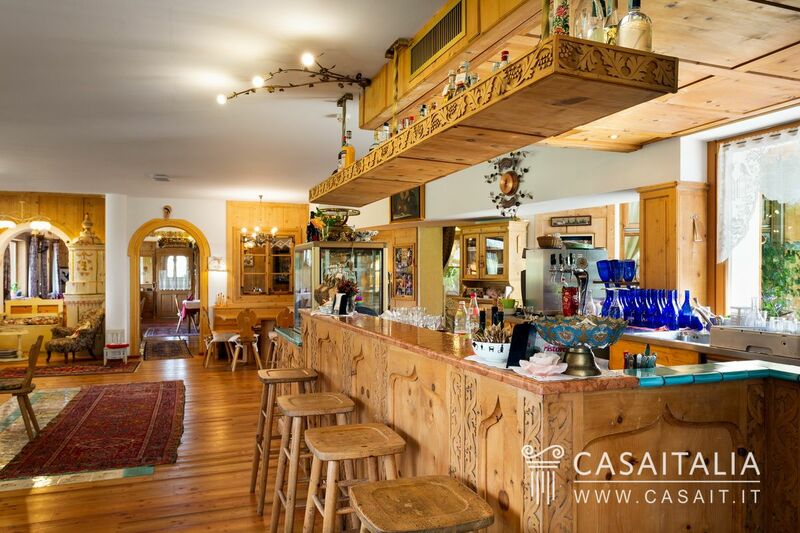 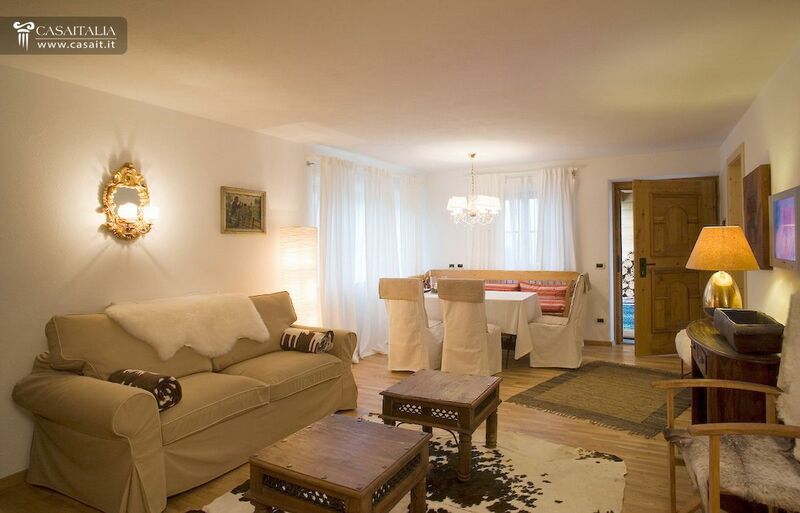 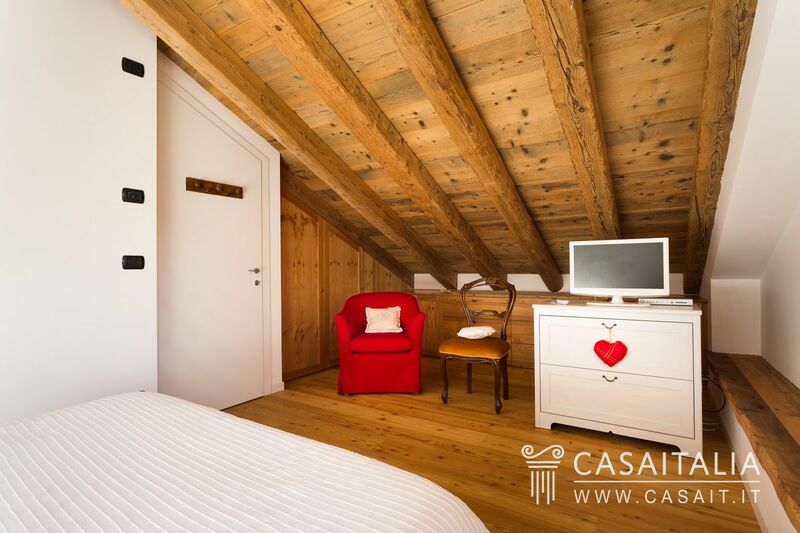 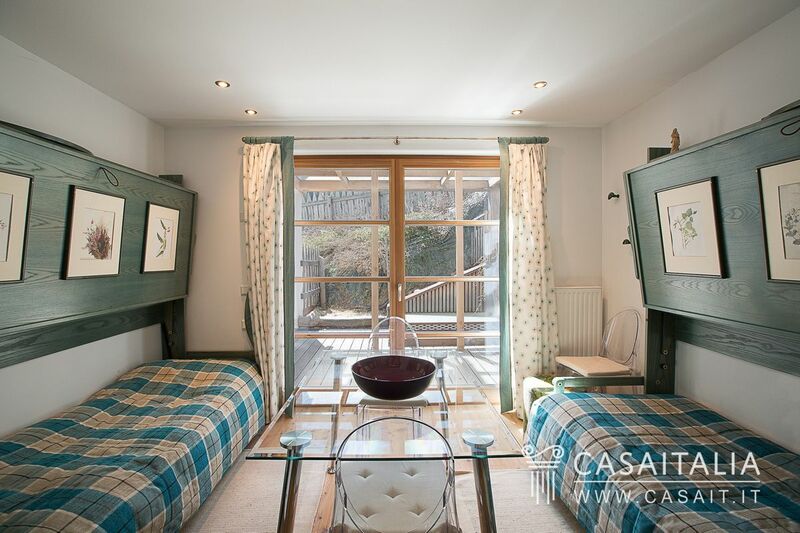 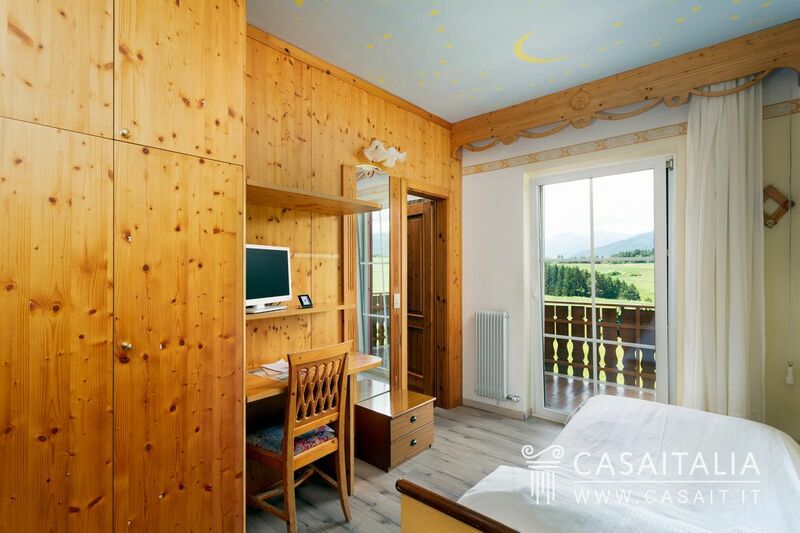 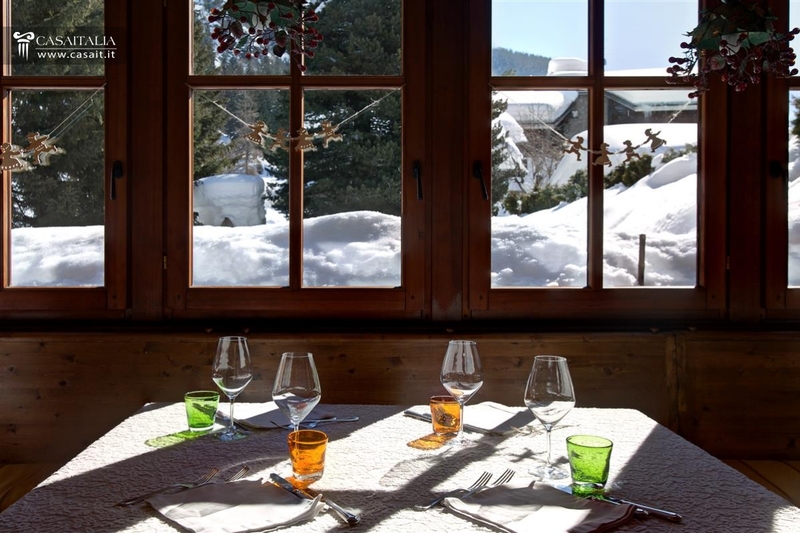 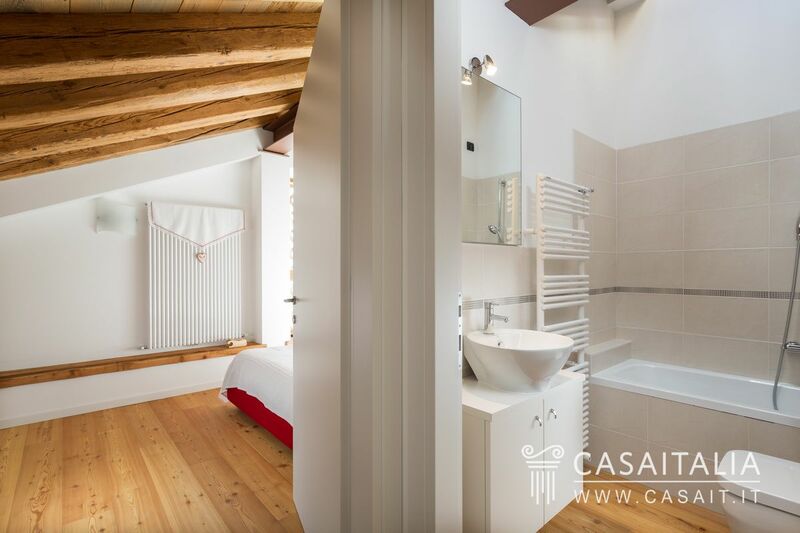 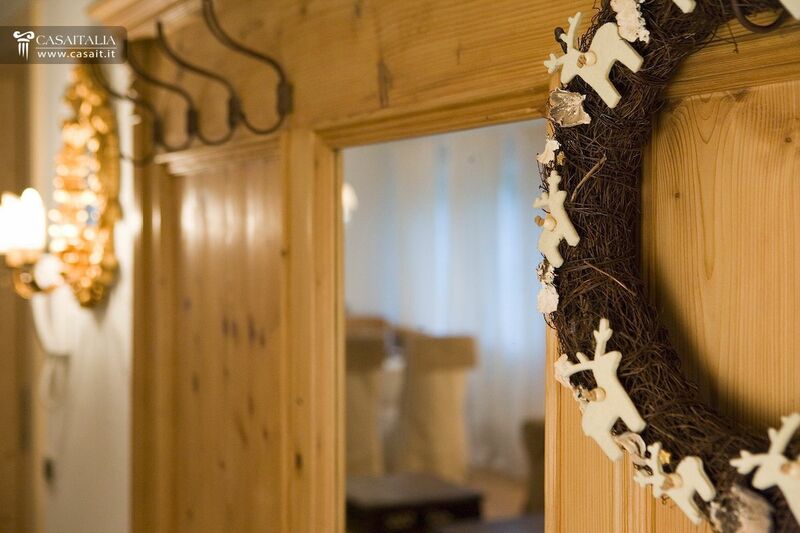 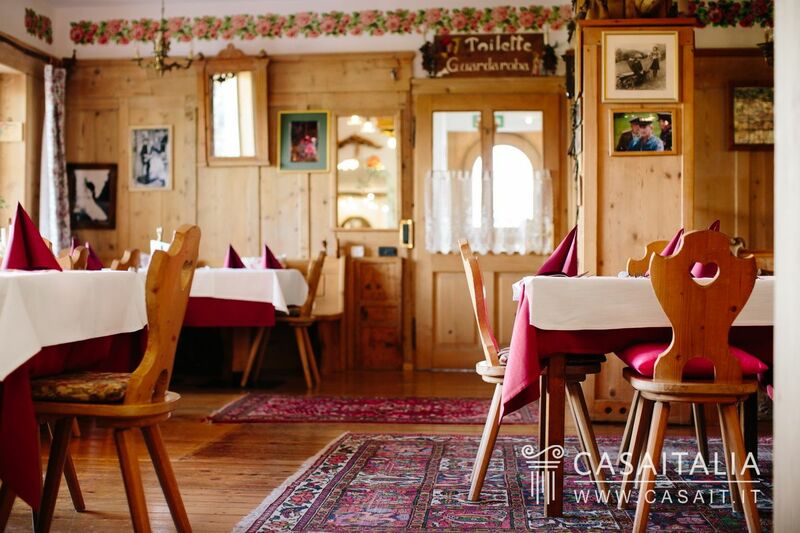 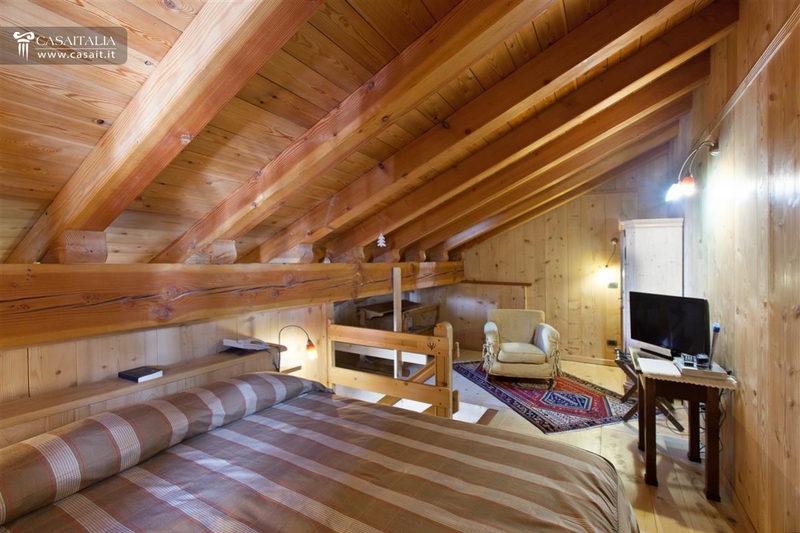 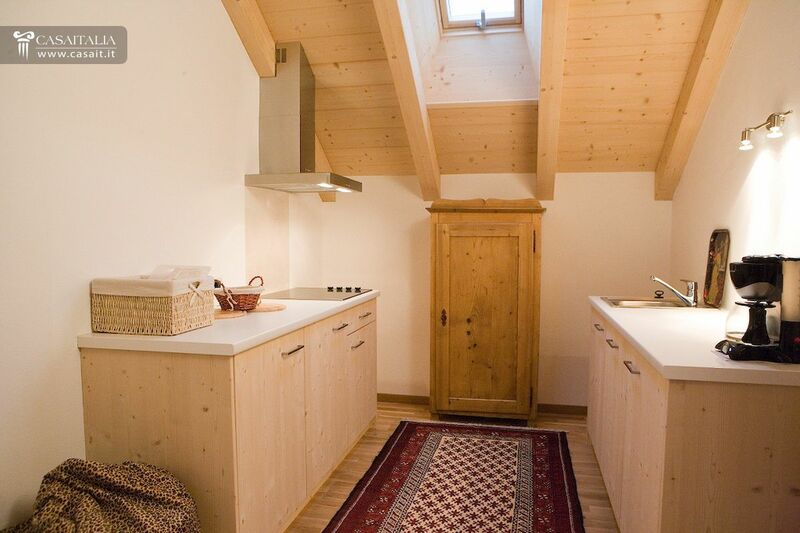 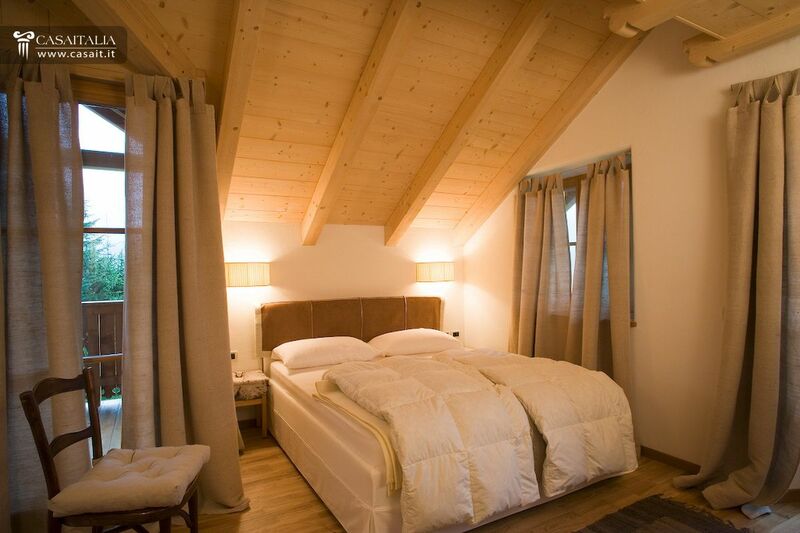 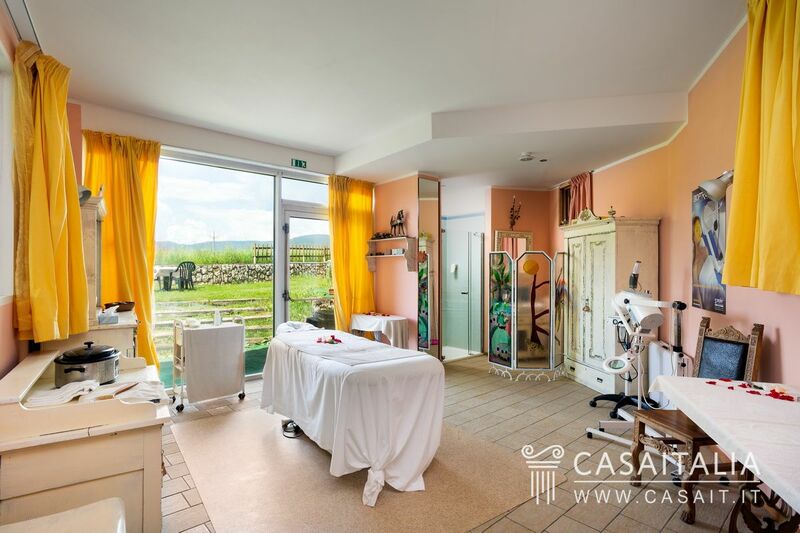 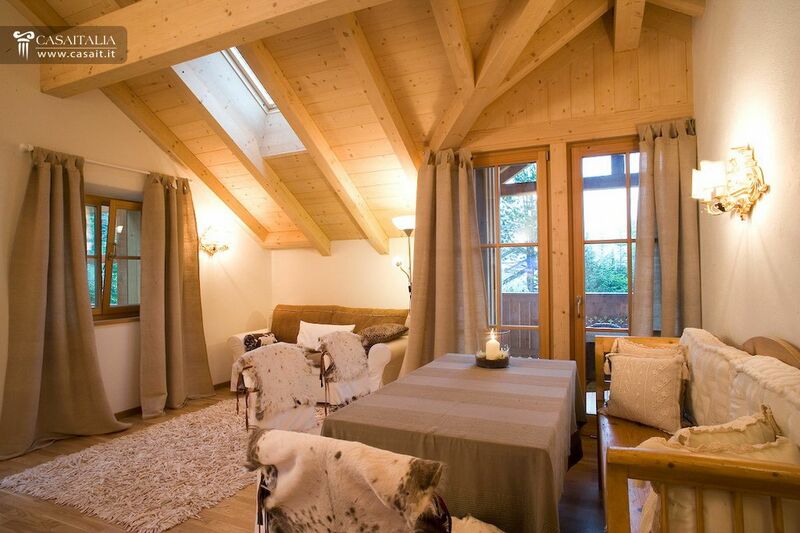 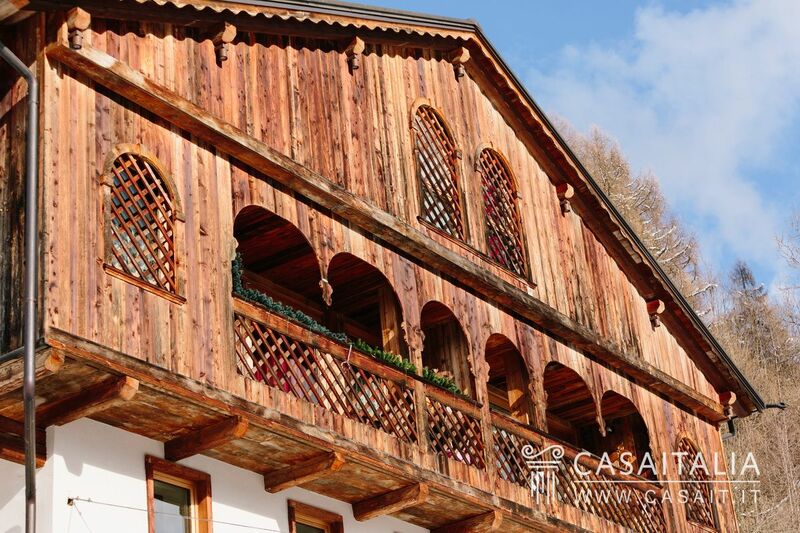 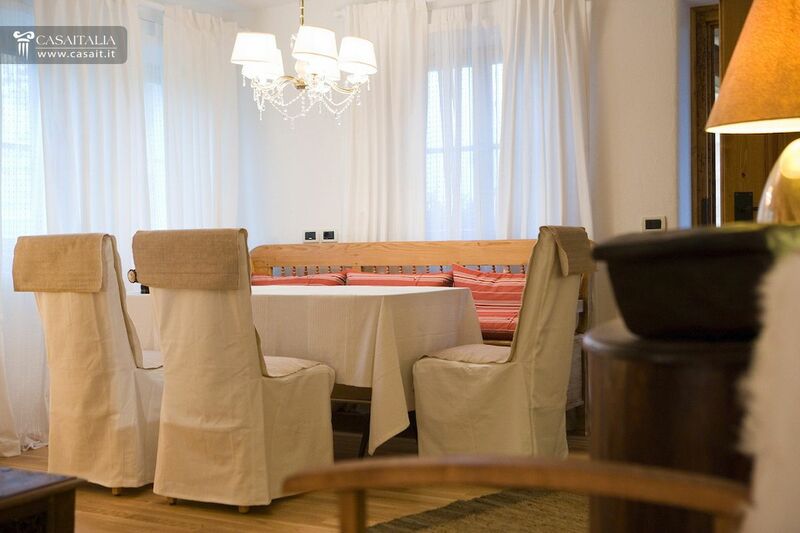 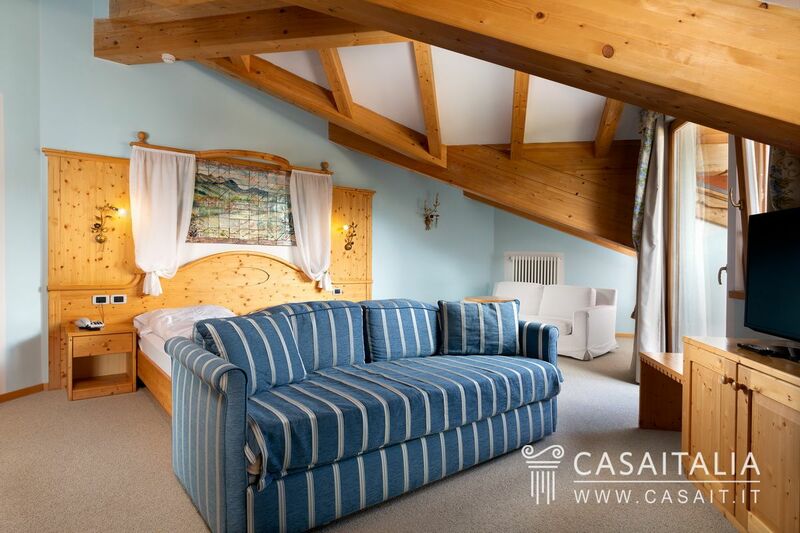 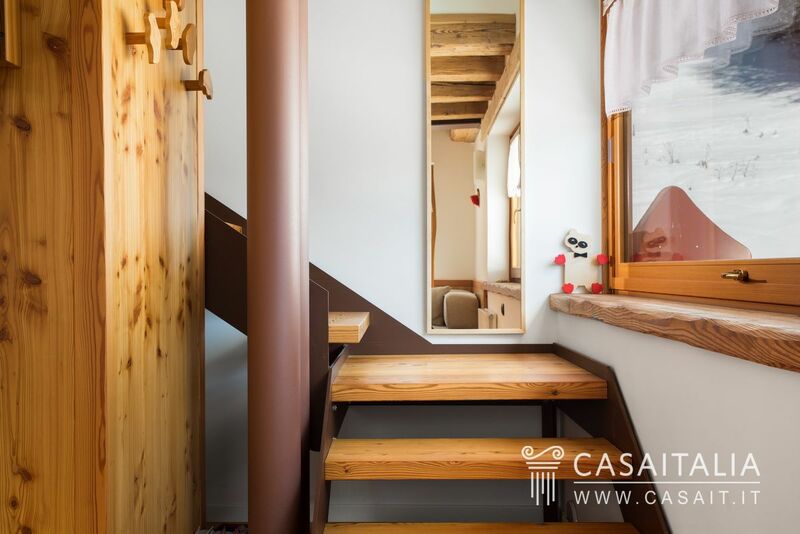 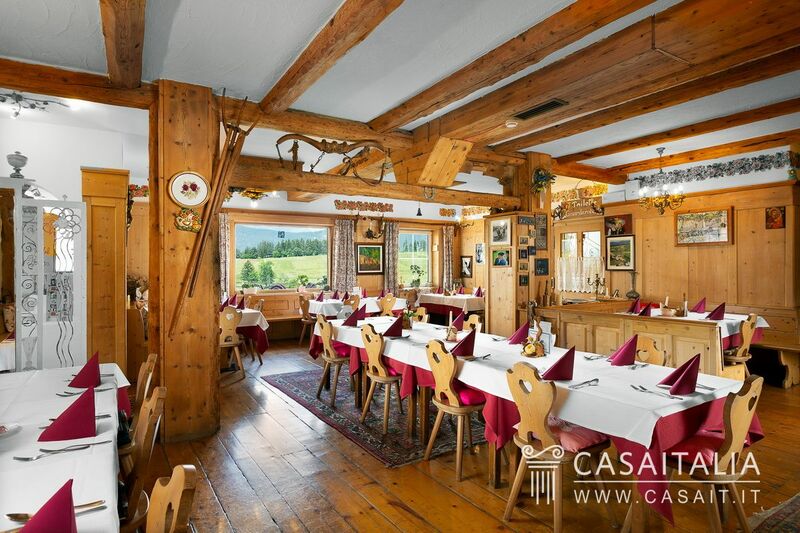 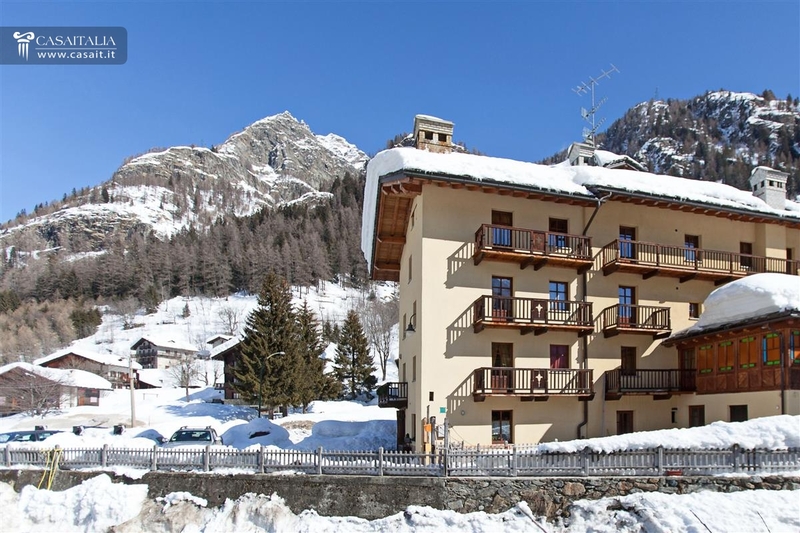 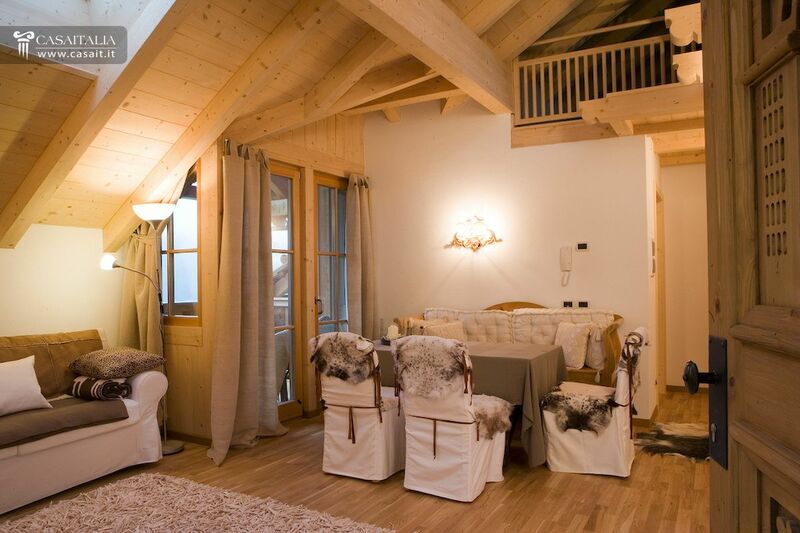 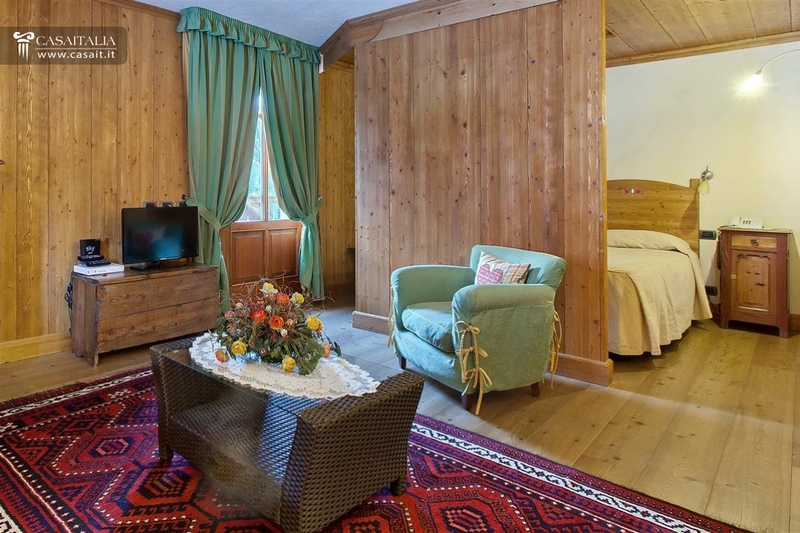 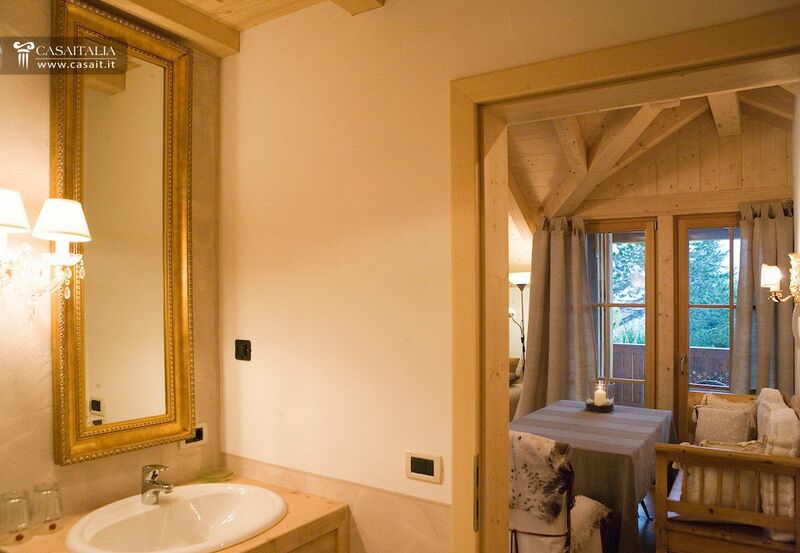 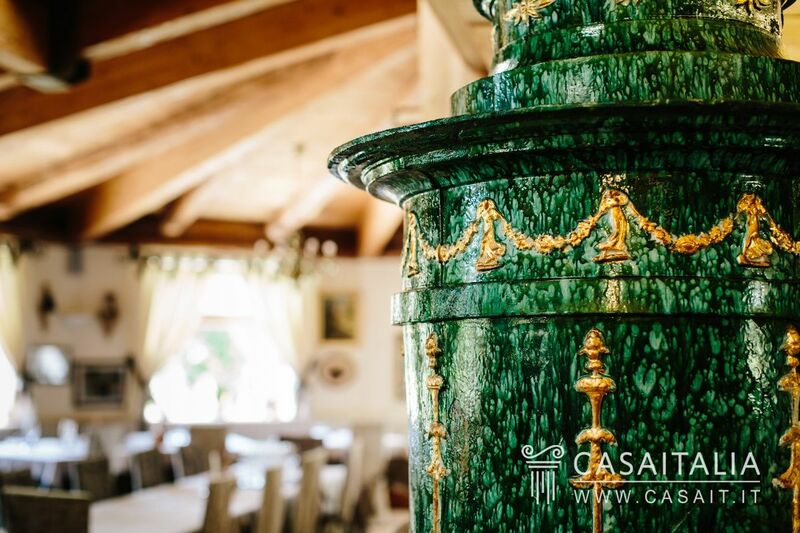 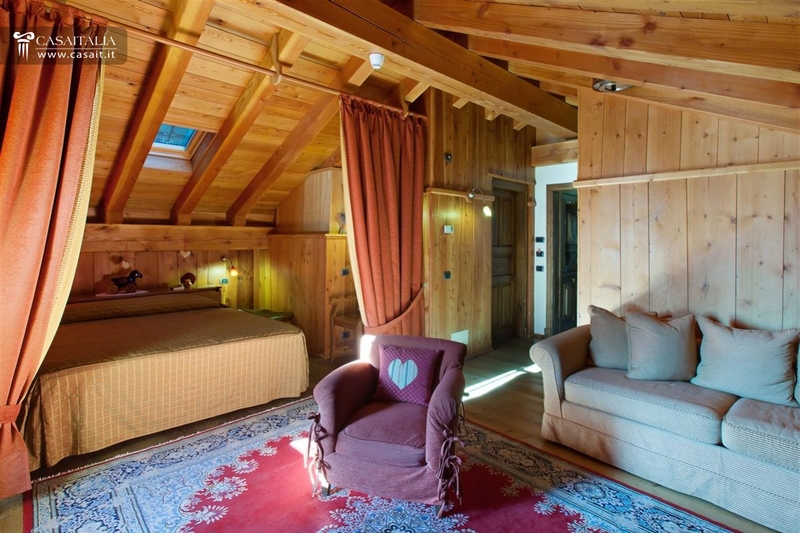 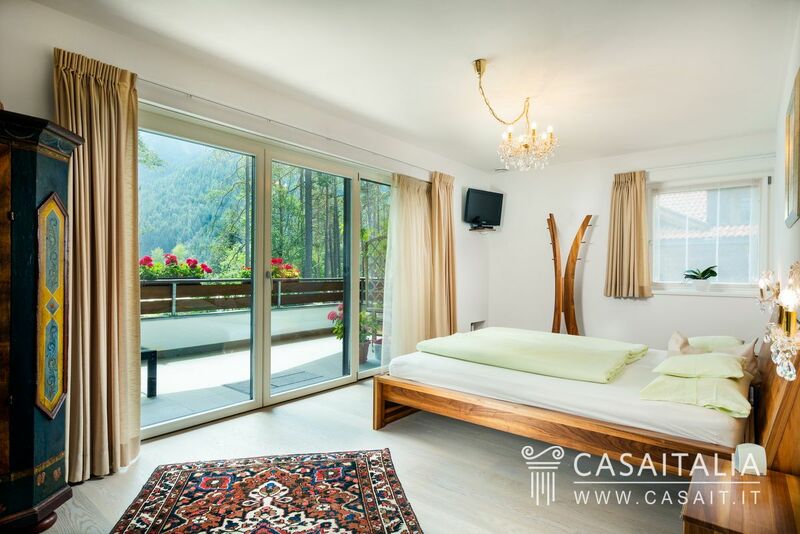 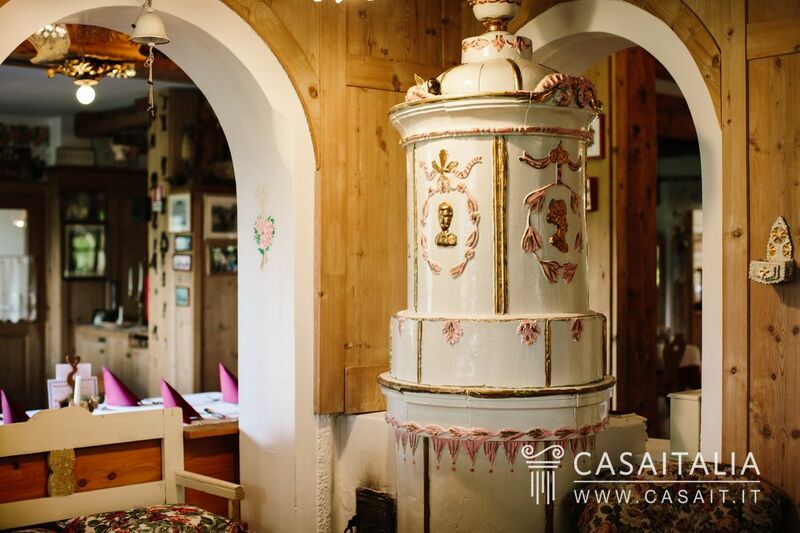 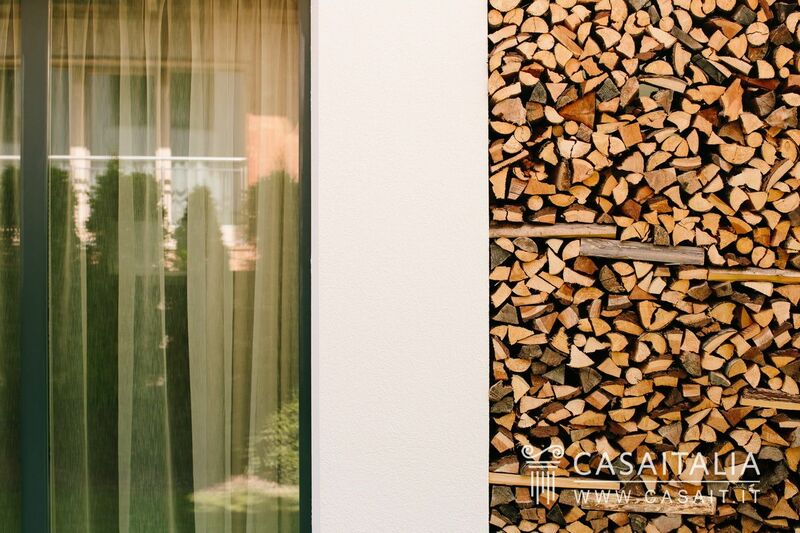 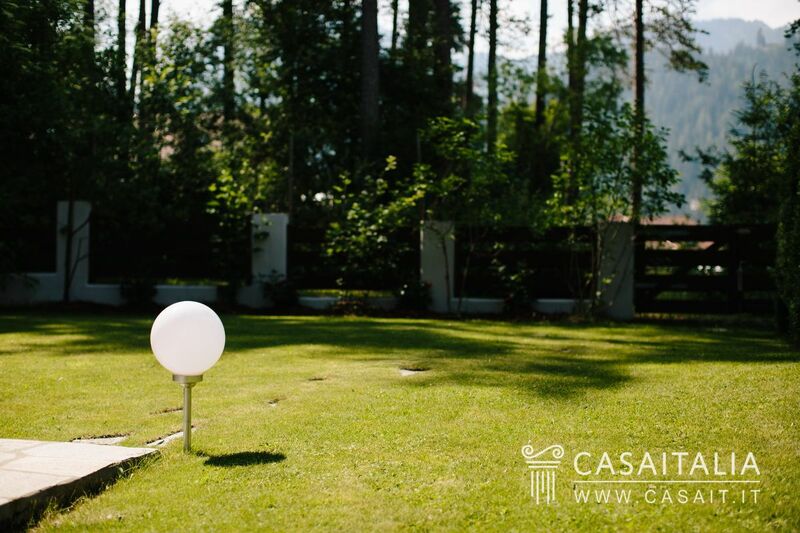 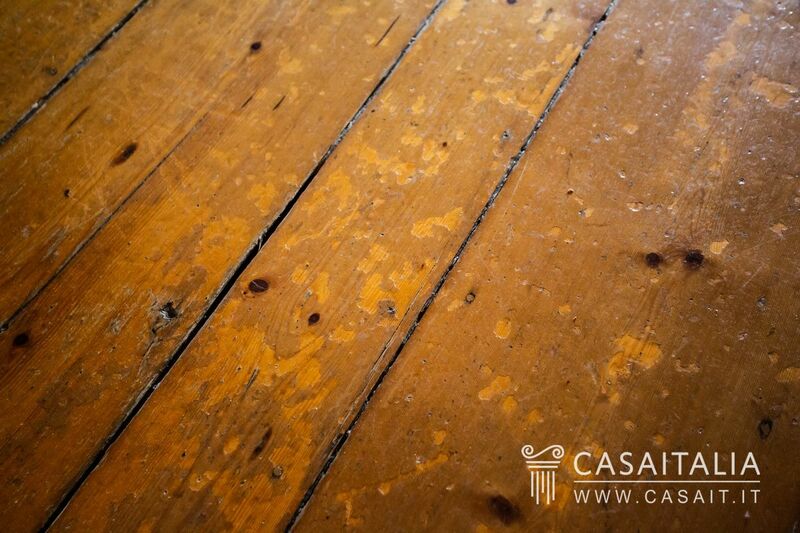 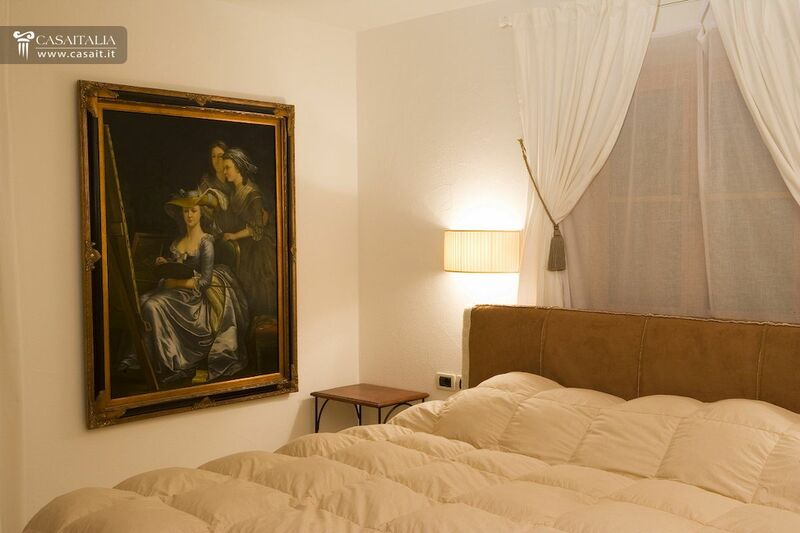 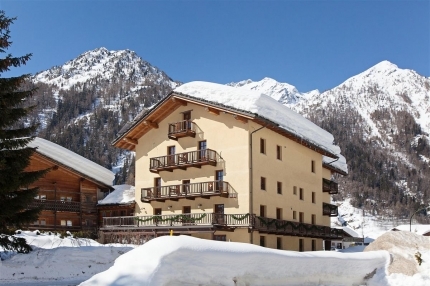 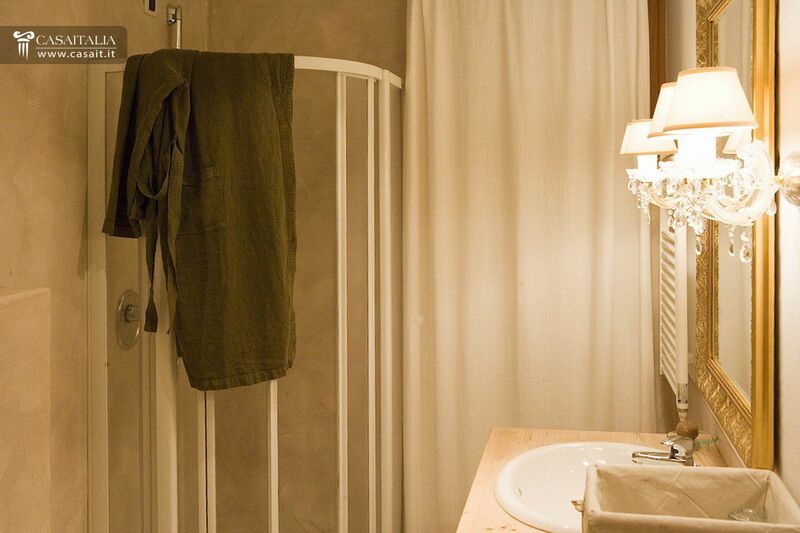 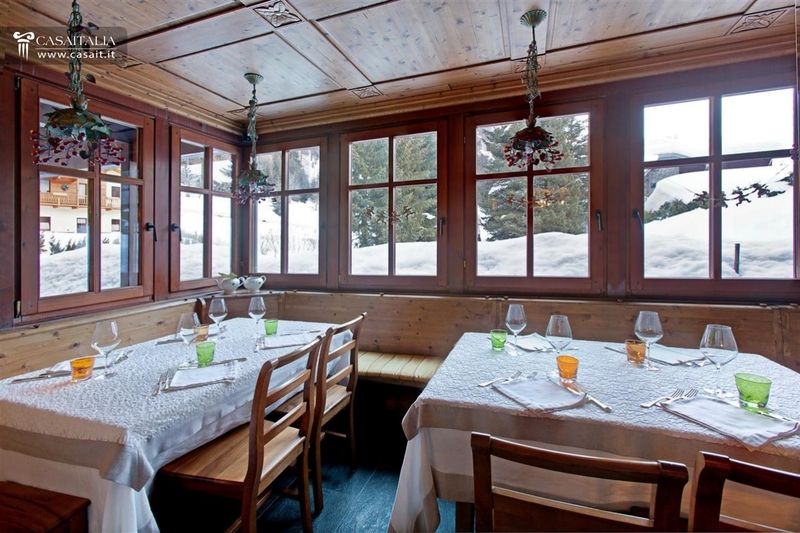 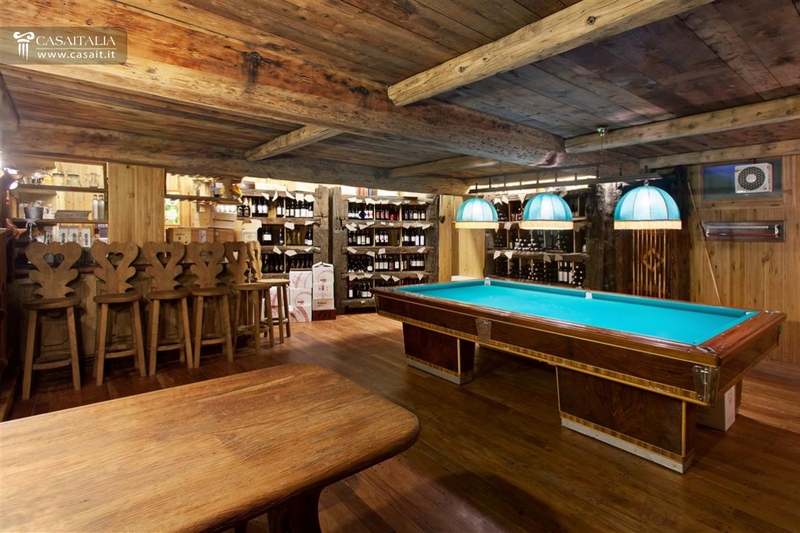 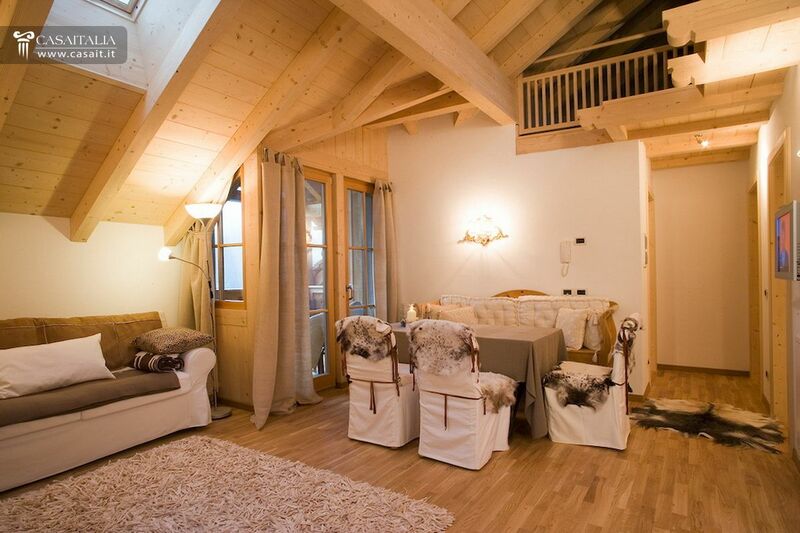 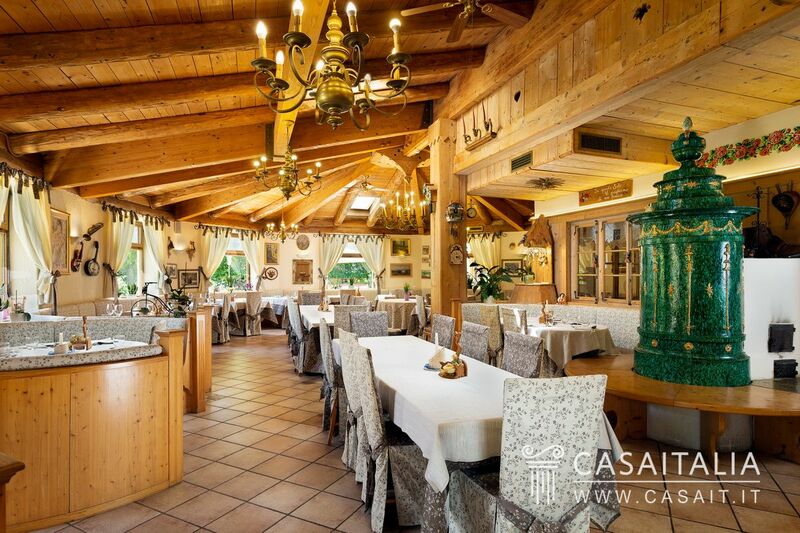 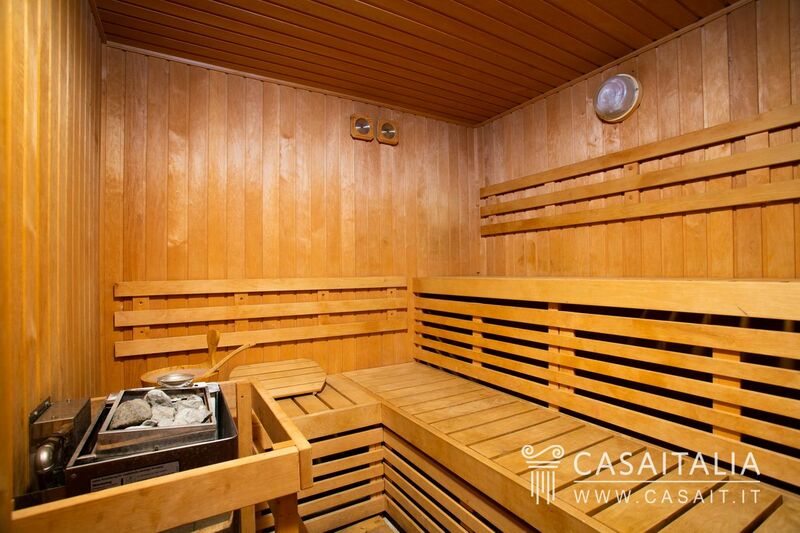 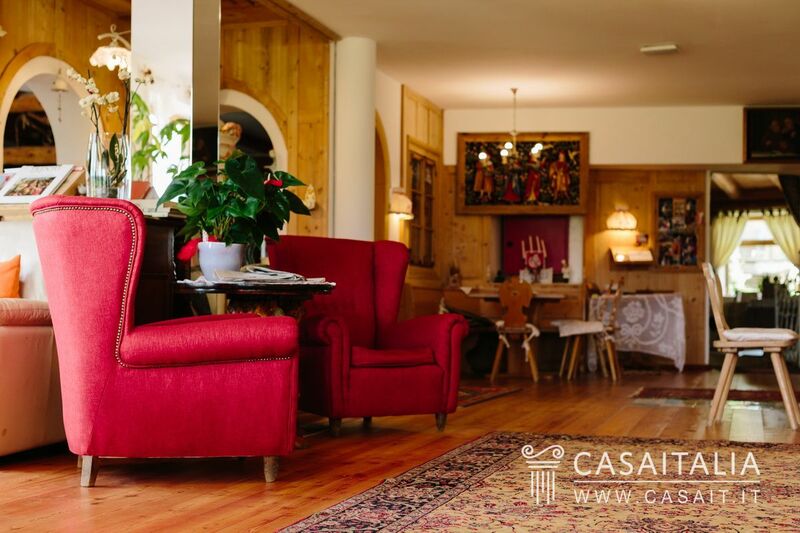 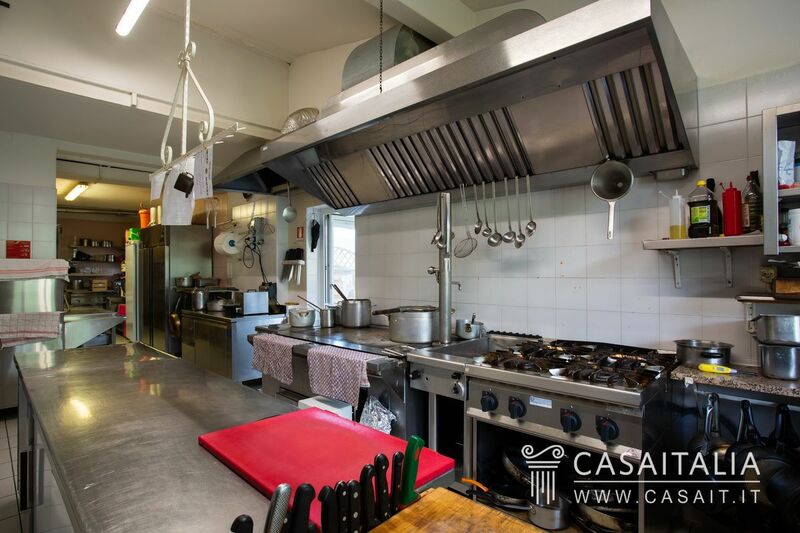 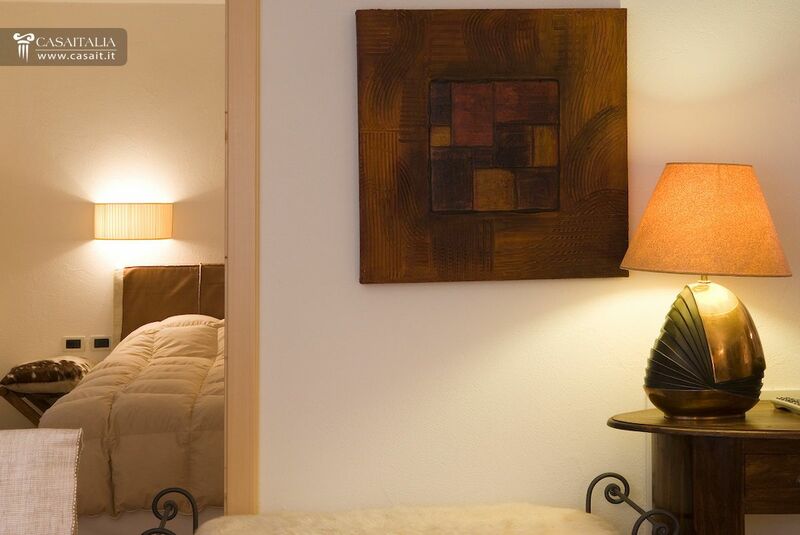 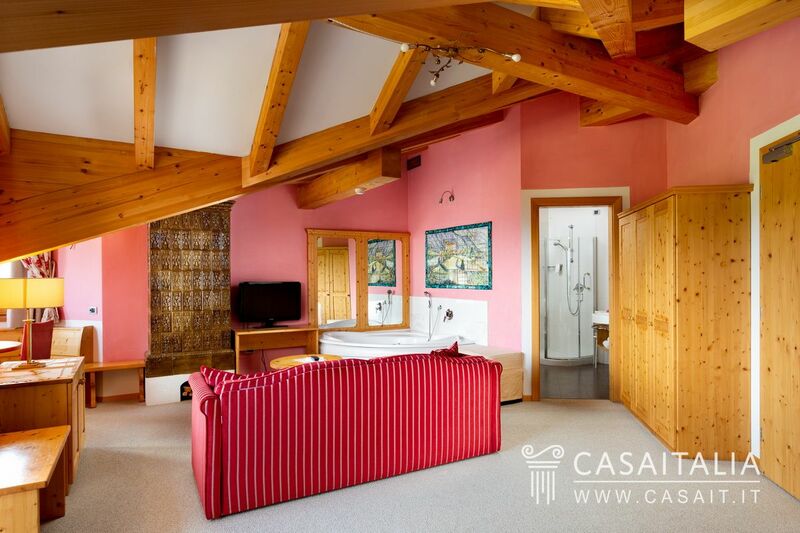 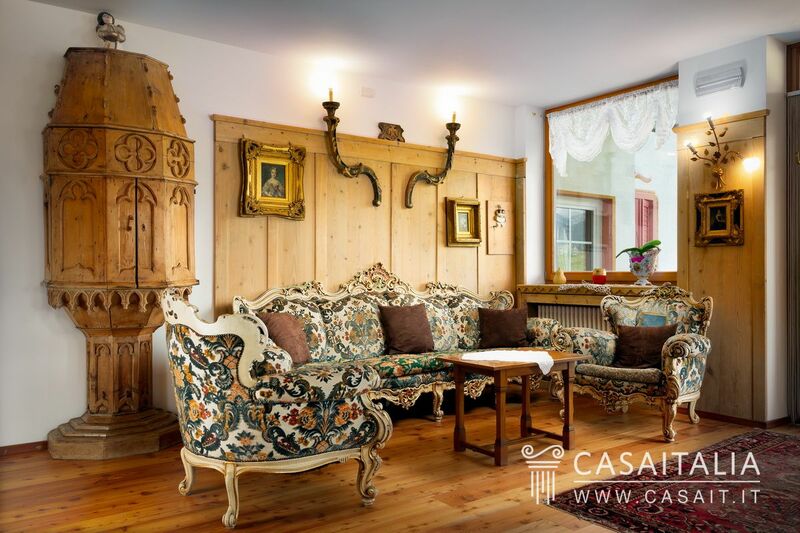 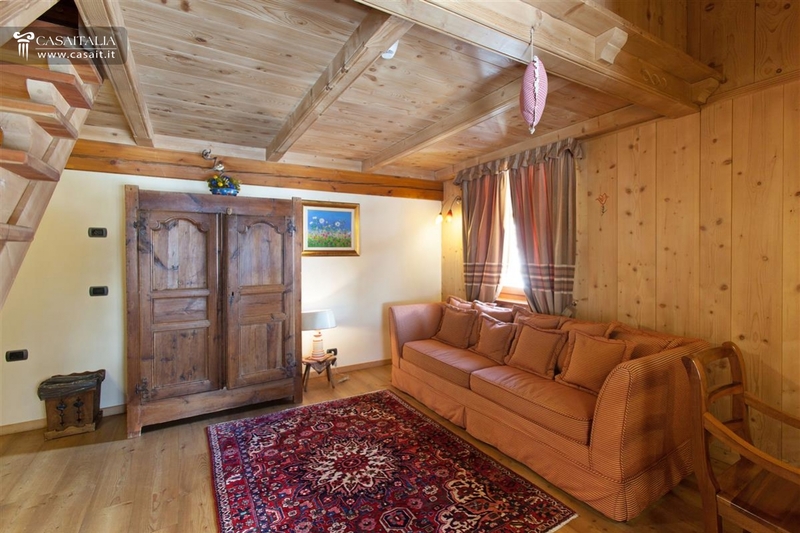 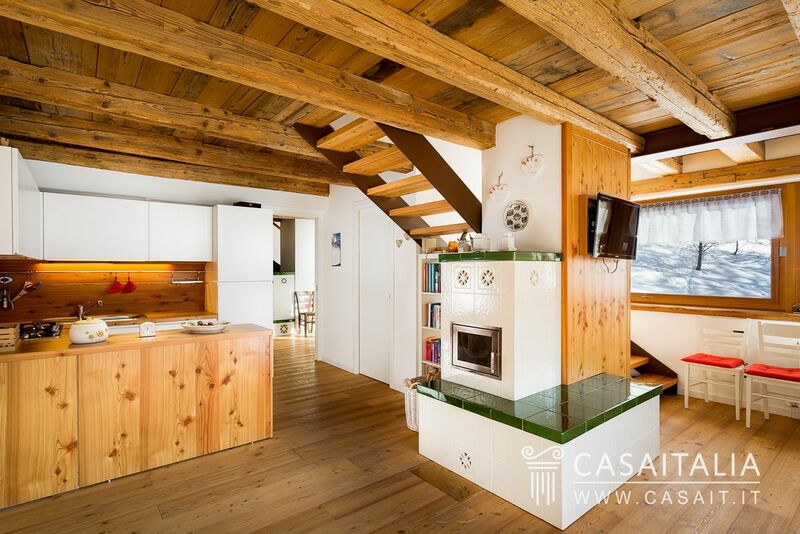 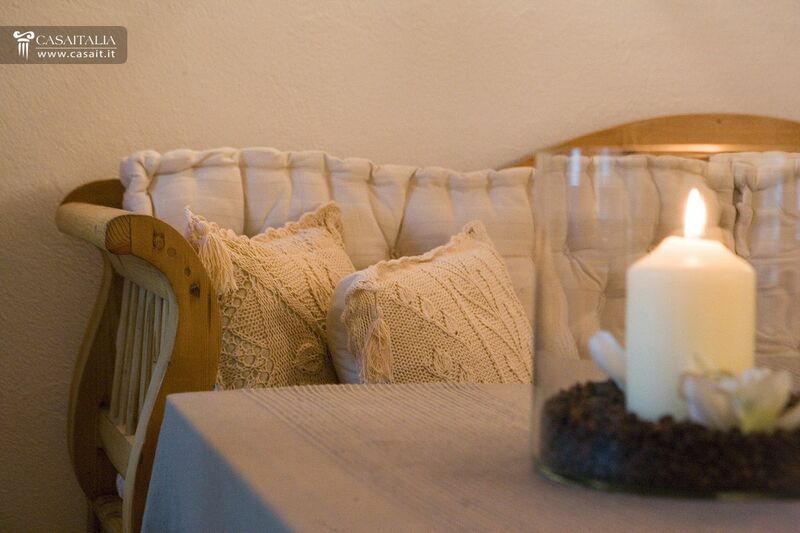 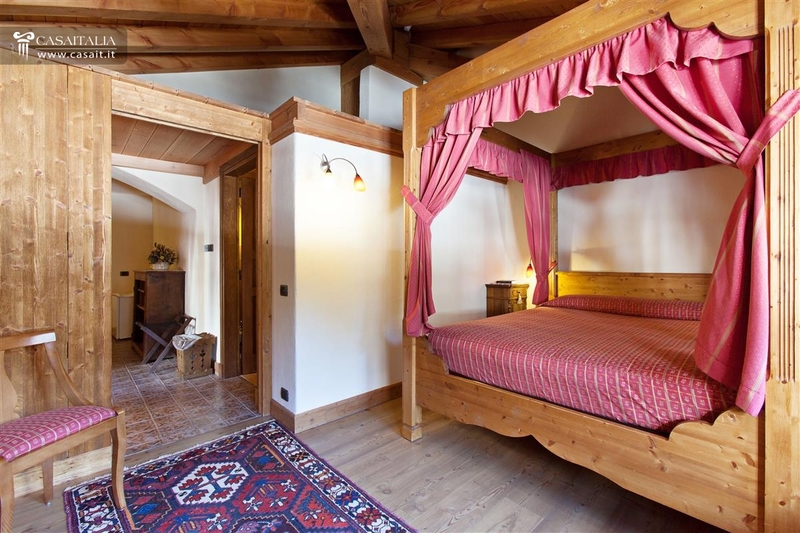 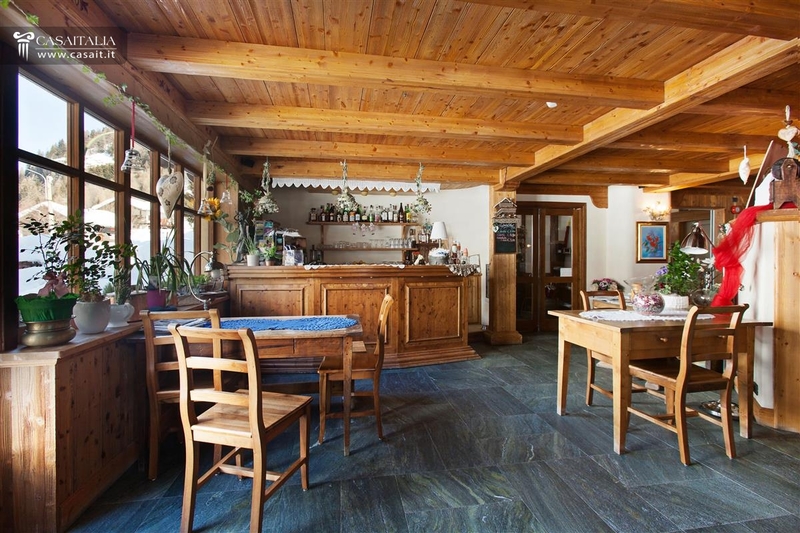 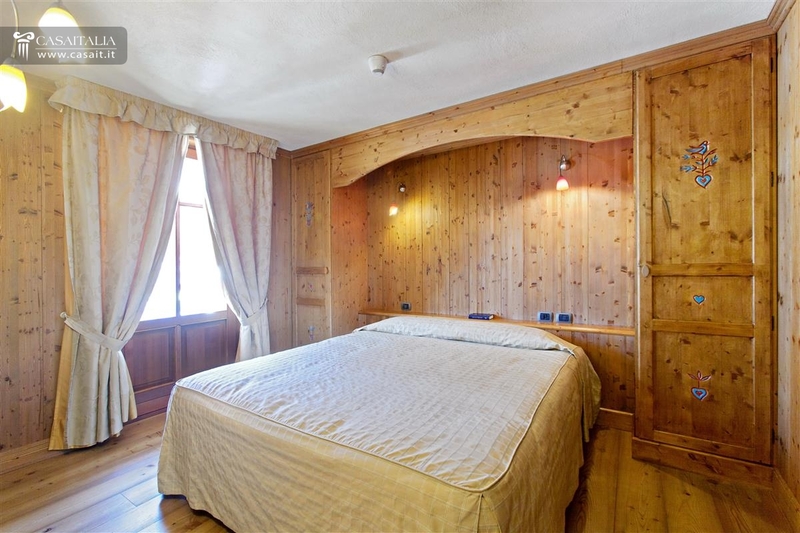 Typical hotel within the Alpine town of Gressoney, in Val d'Aosta, 600m from the ski-lifts. 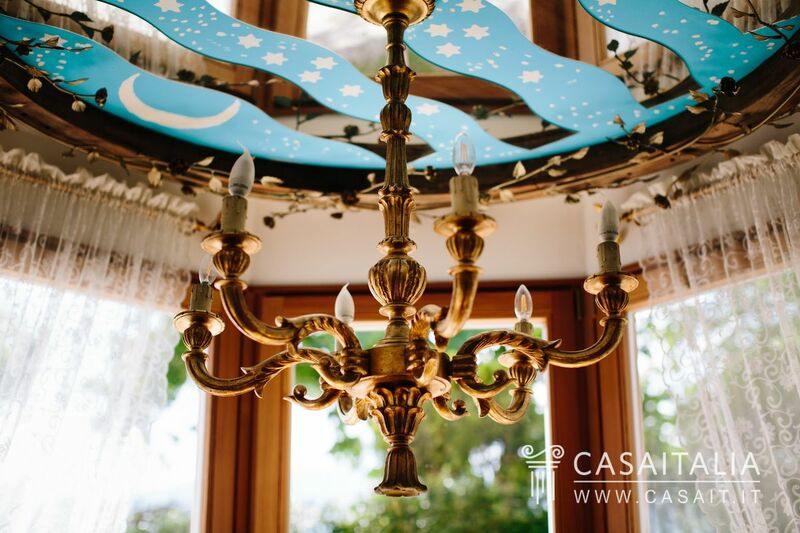 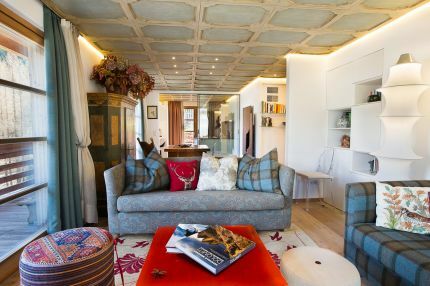 Fully restored with large living areas, 13 bedrooms, 16 bathrooms, a private garden and a car park.